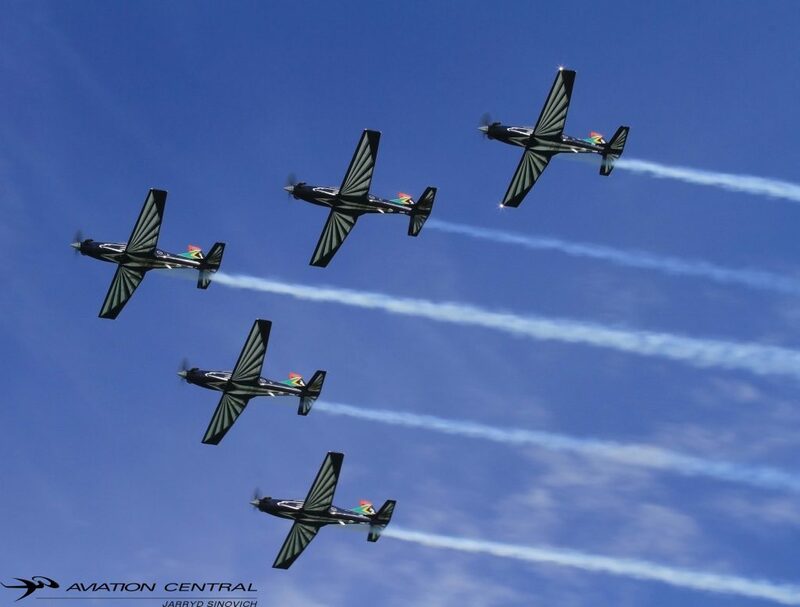 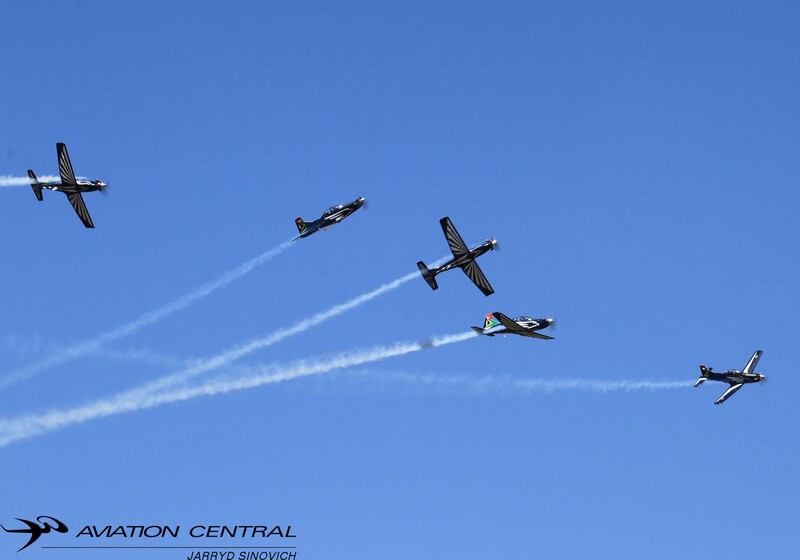 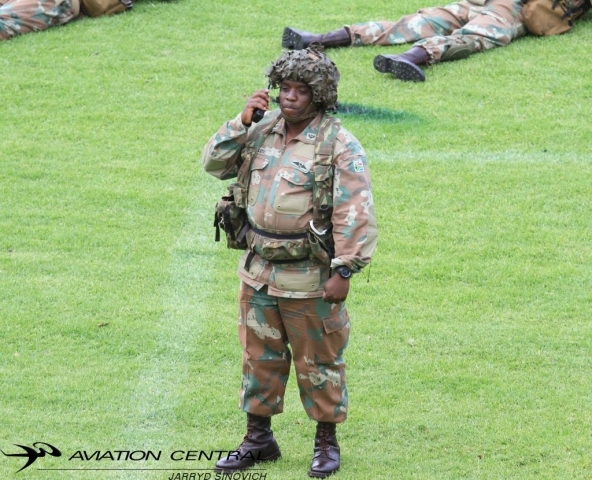 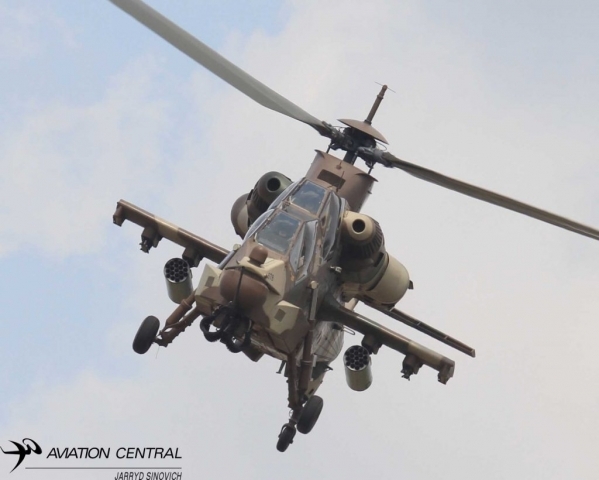 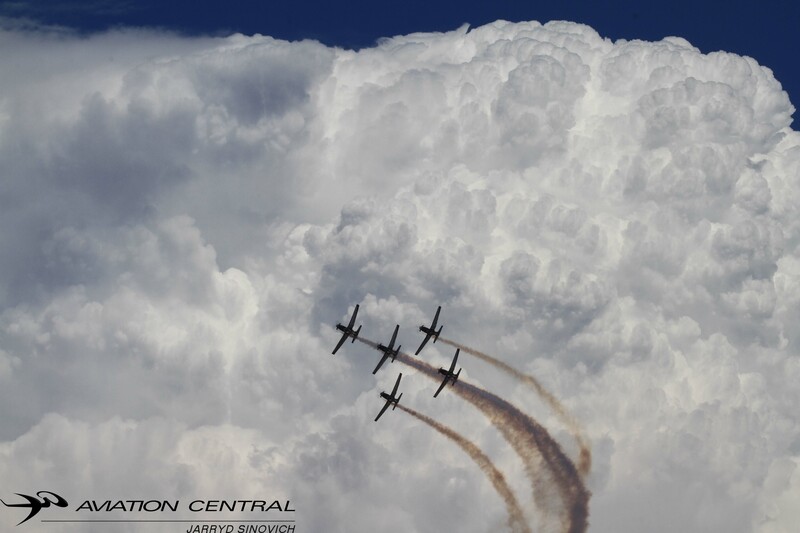 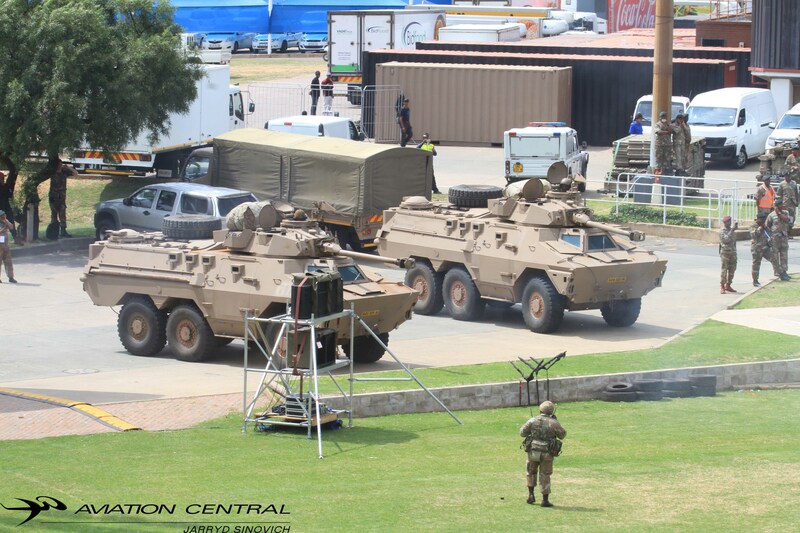 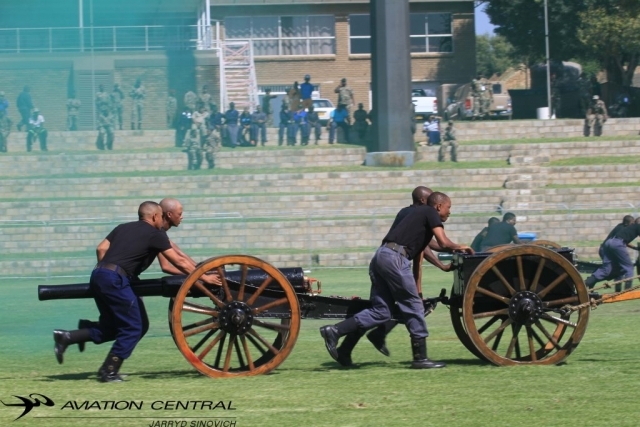 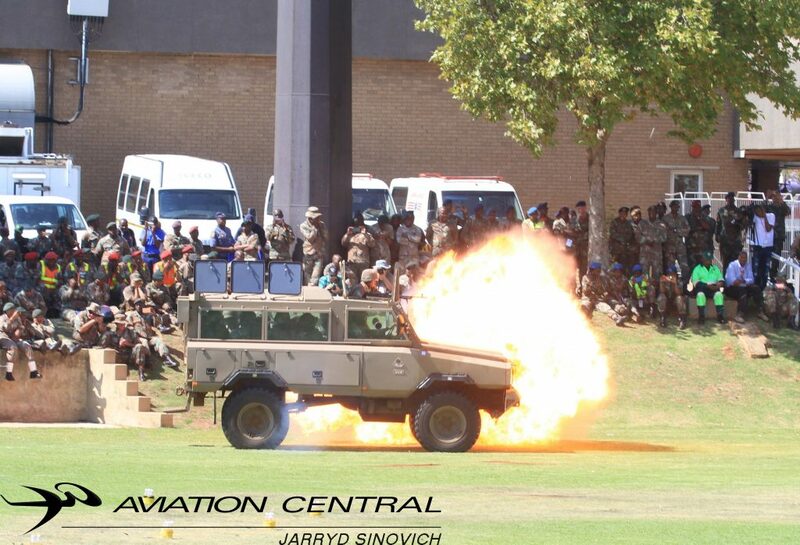 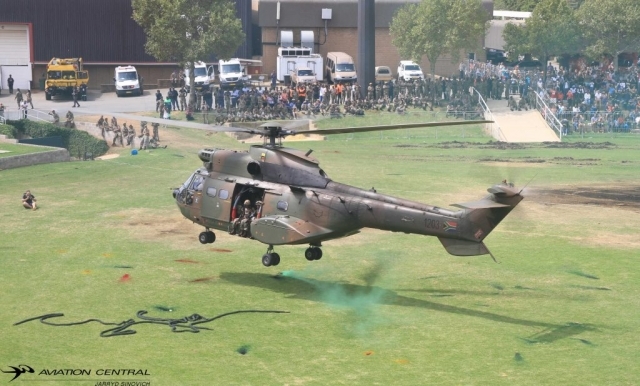 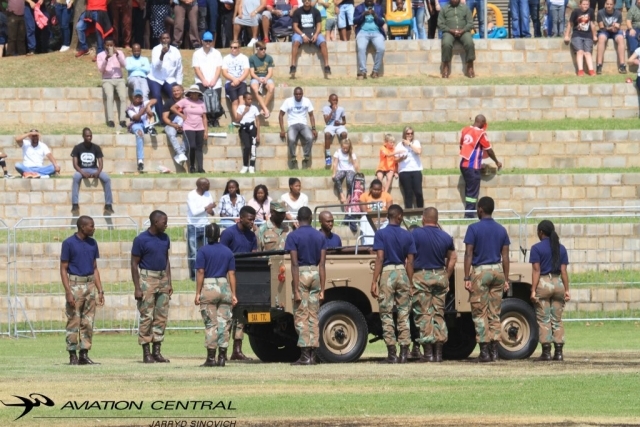 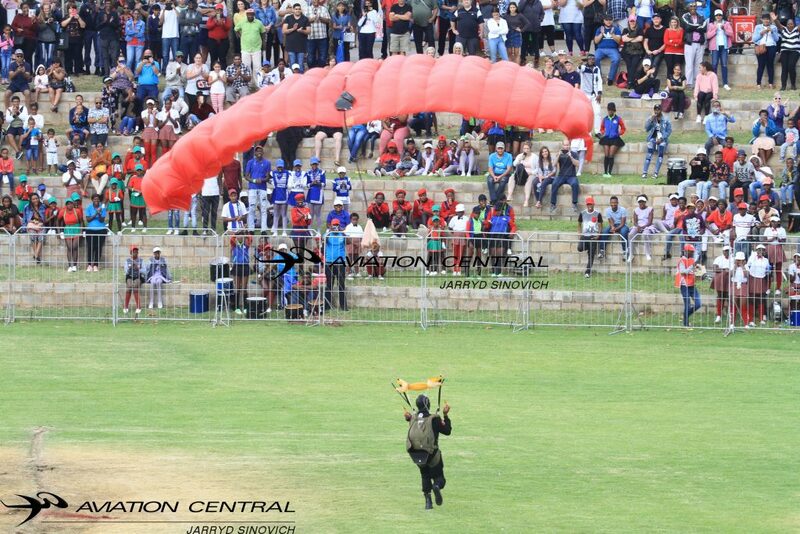 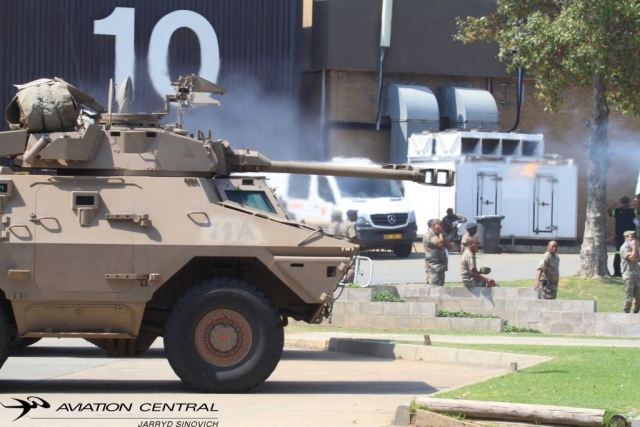 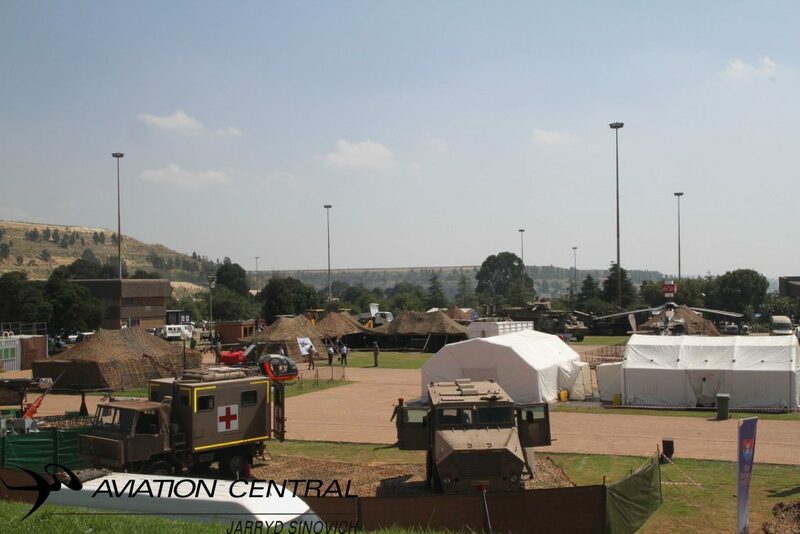 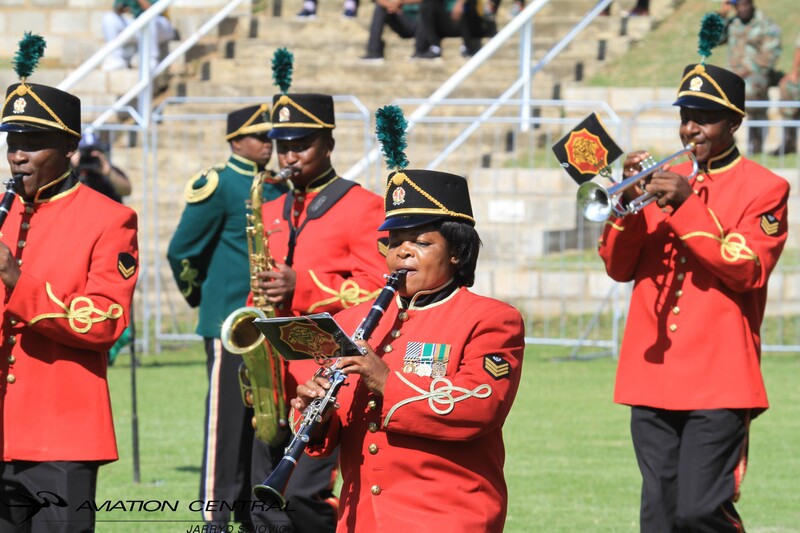 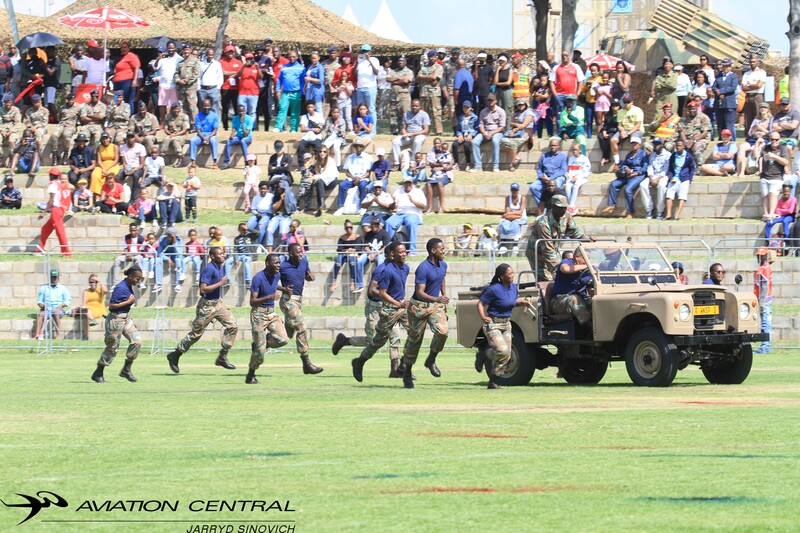 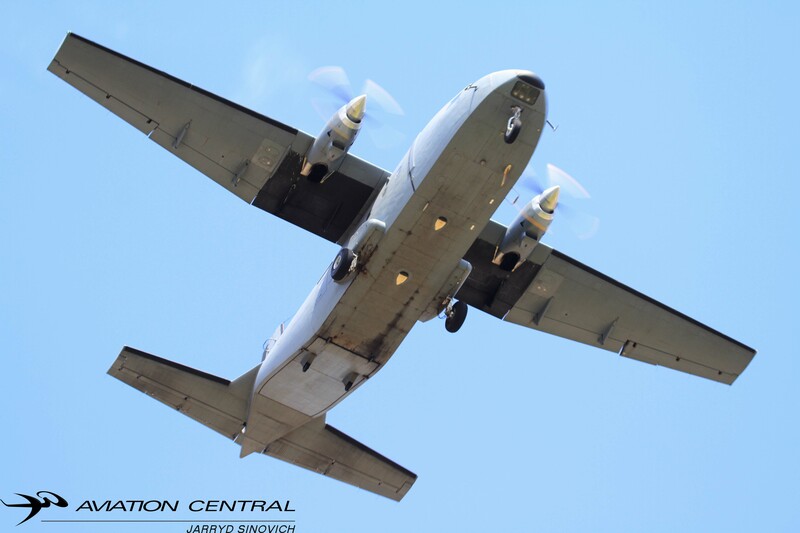 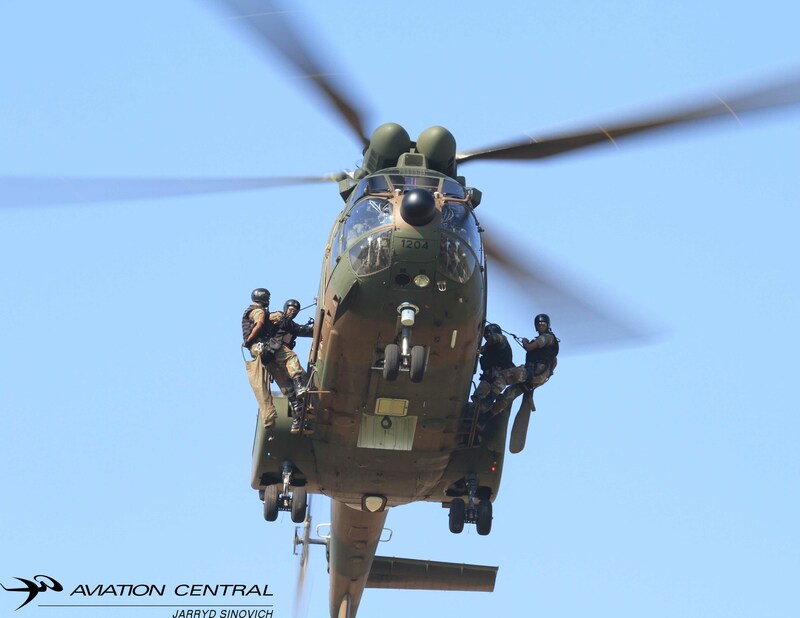 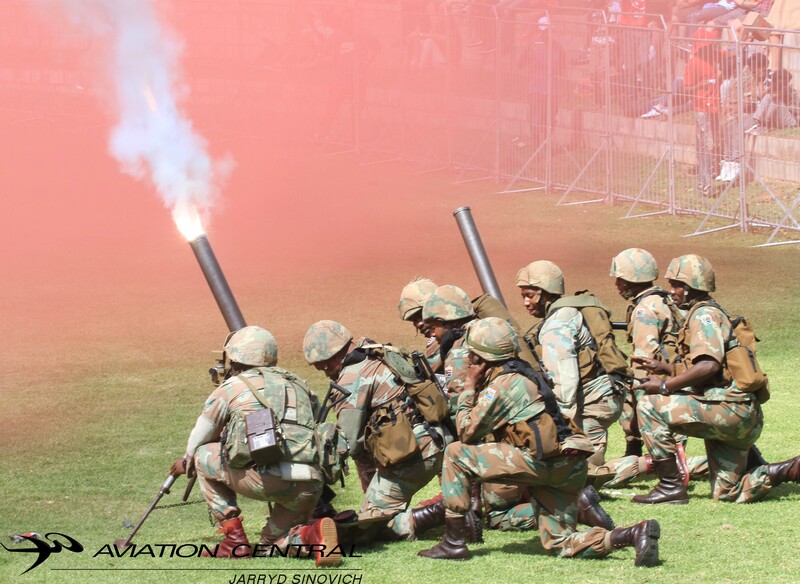 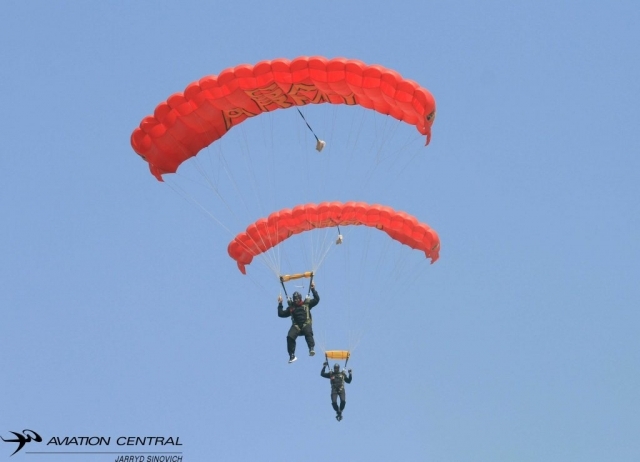 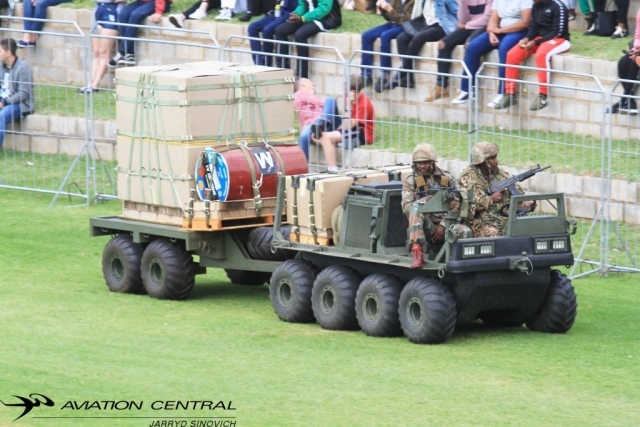 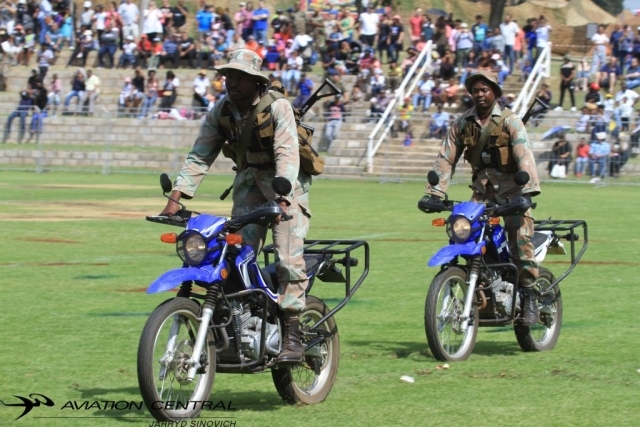 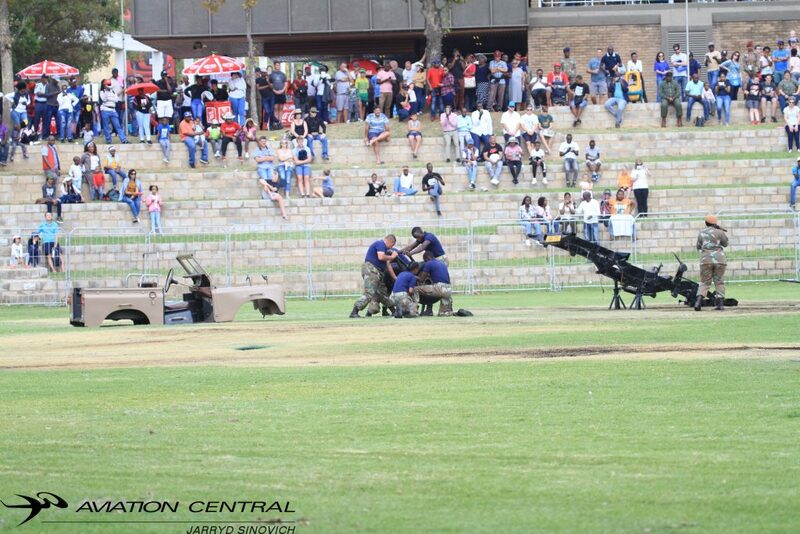 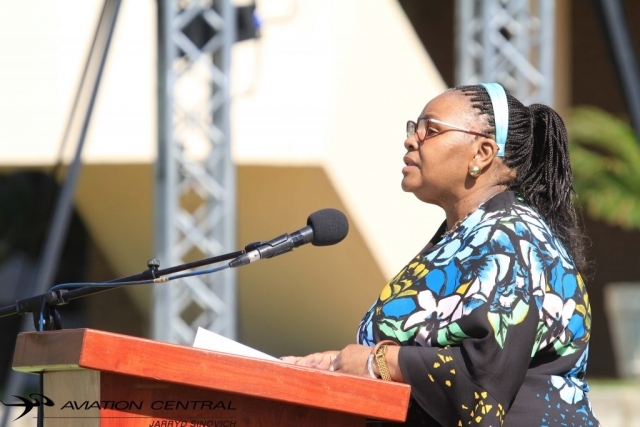 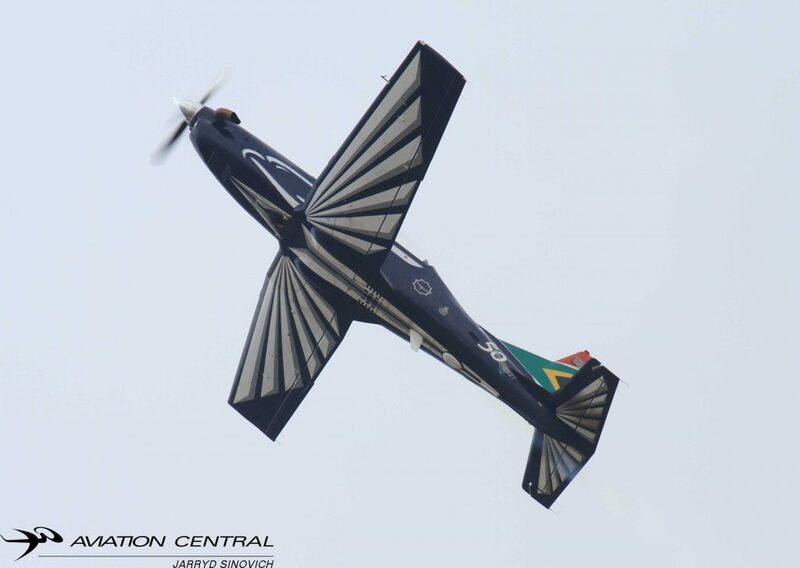 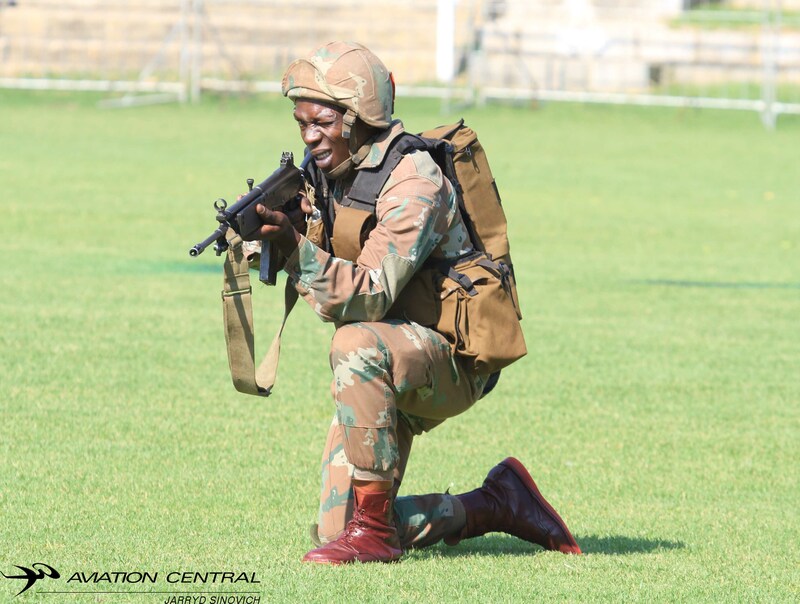 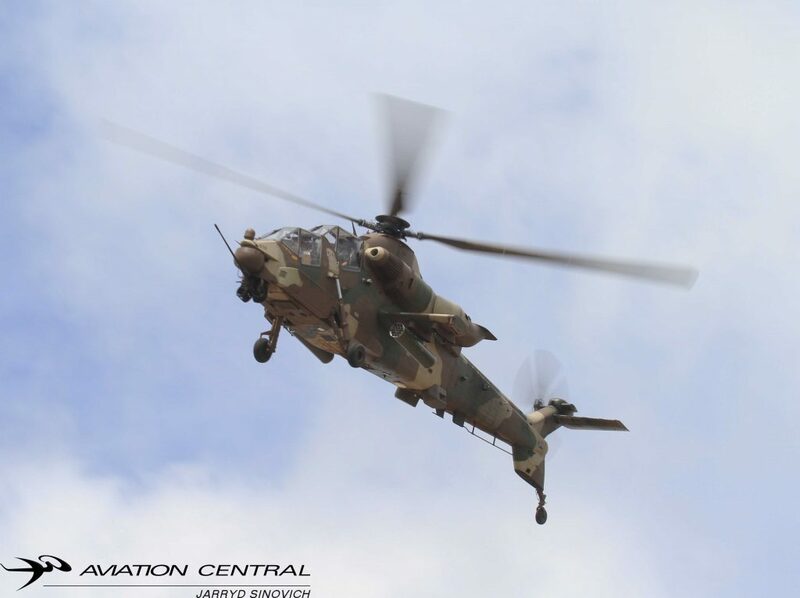 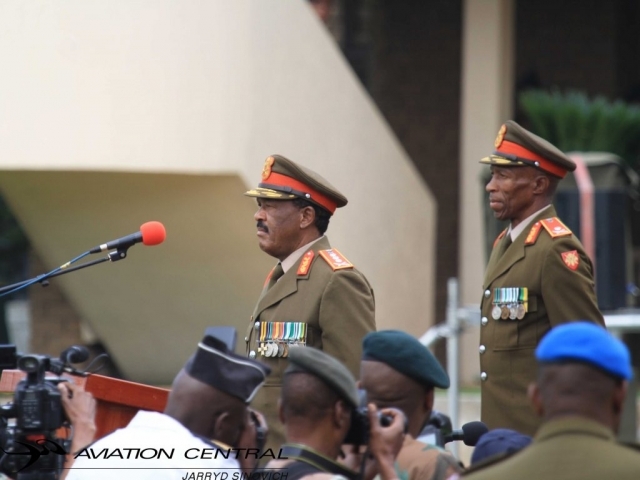 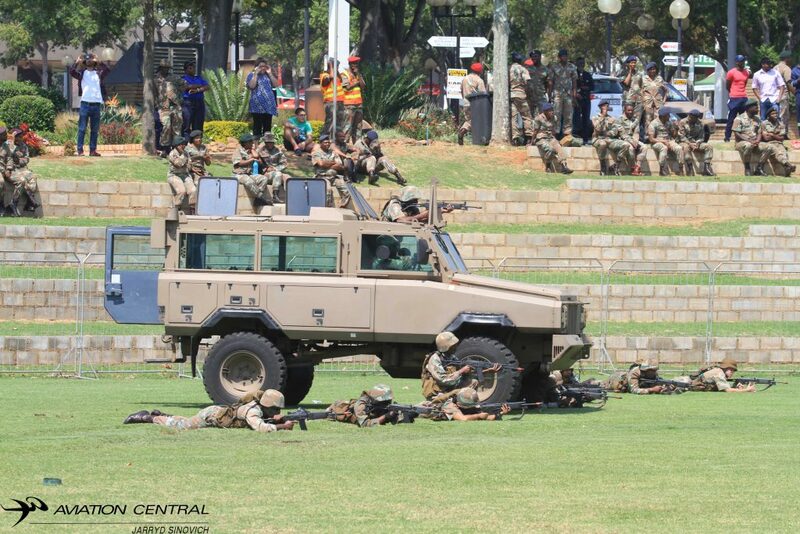 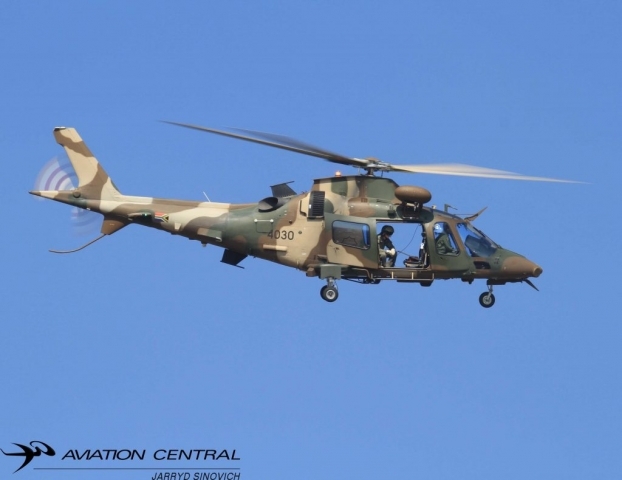 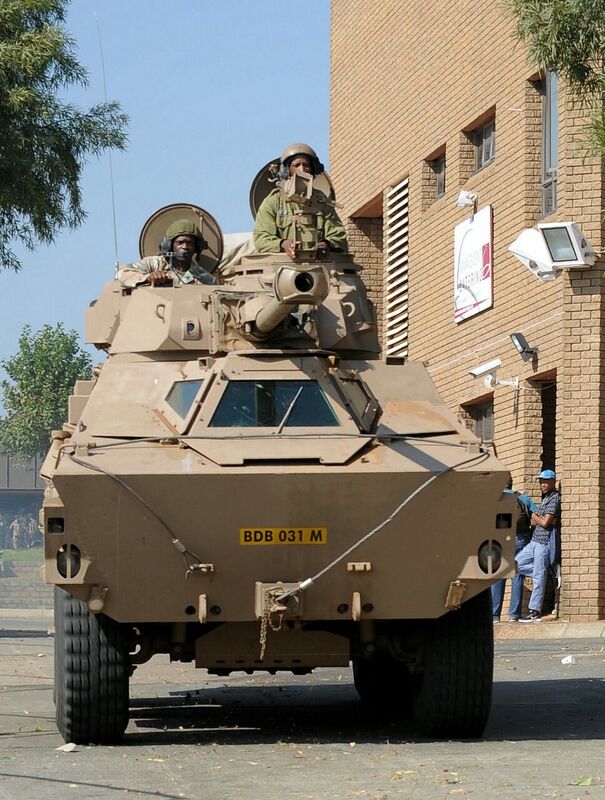 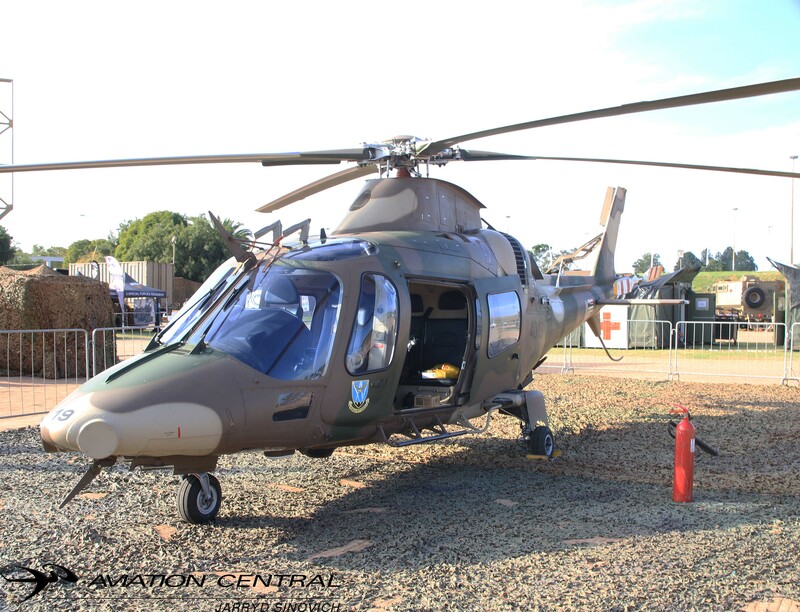 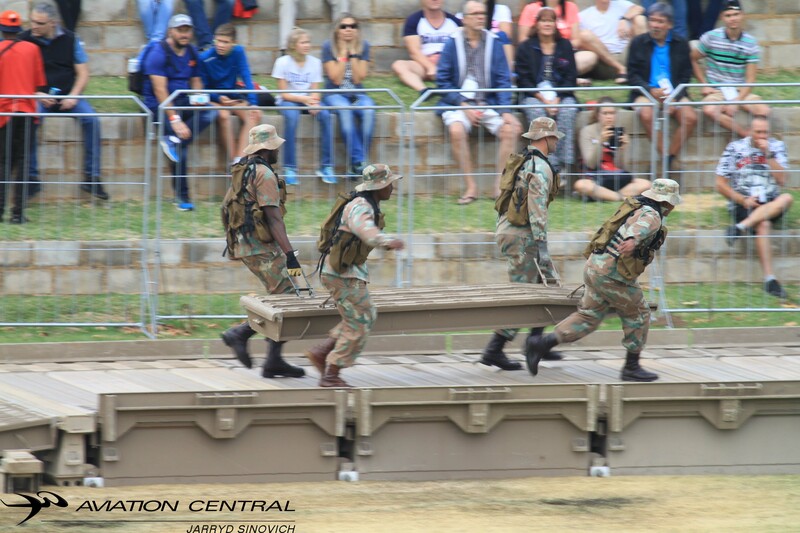 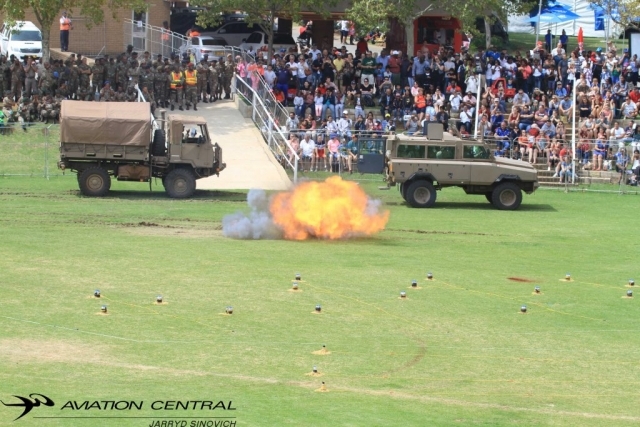 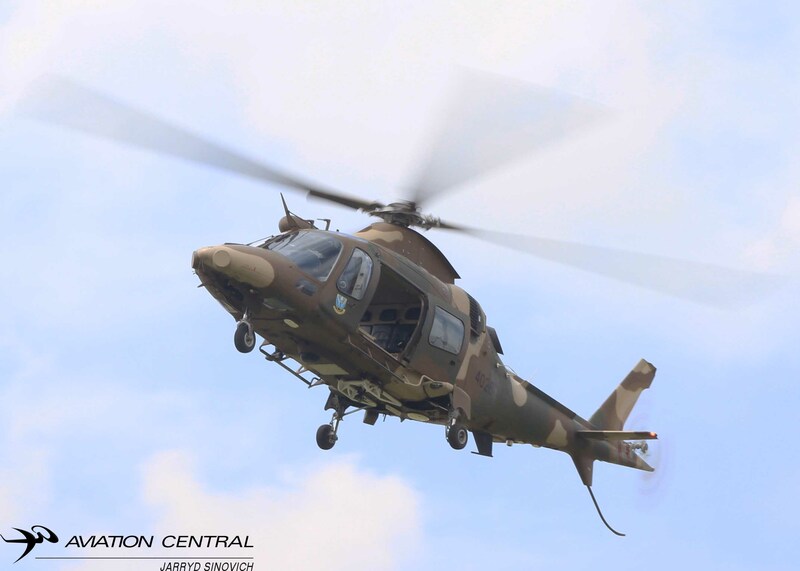 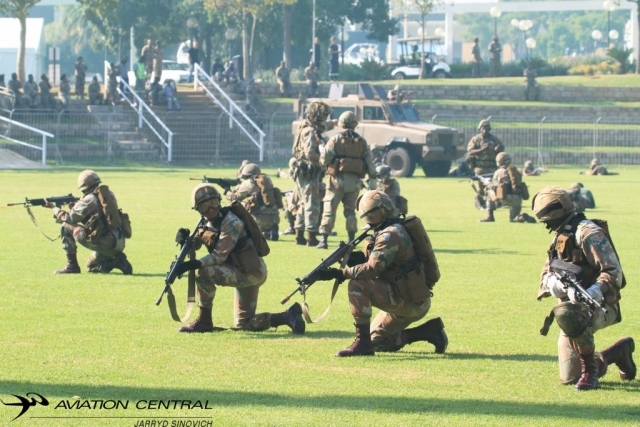 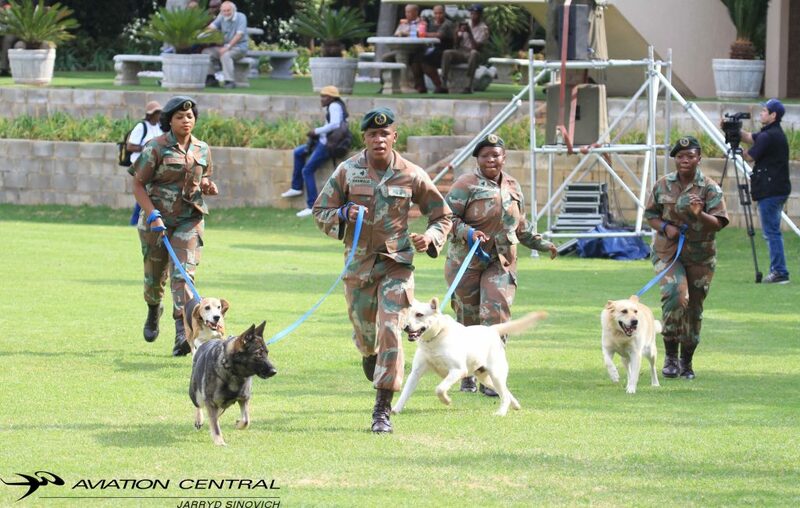 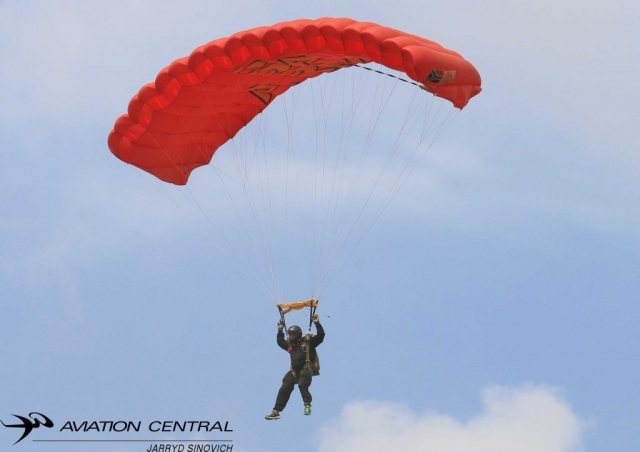 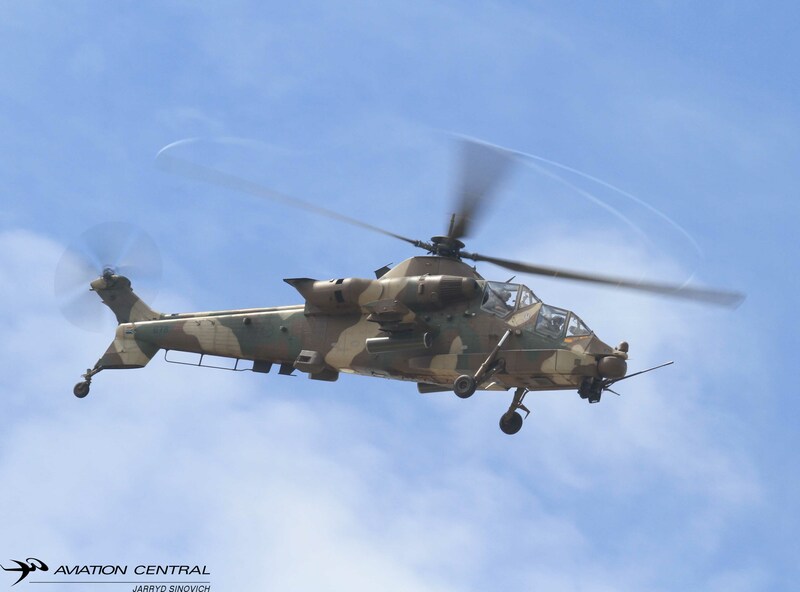 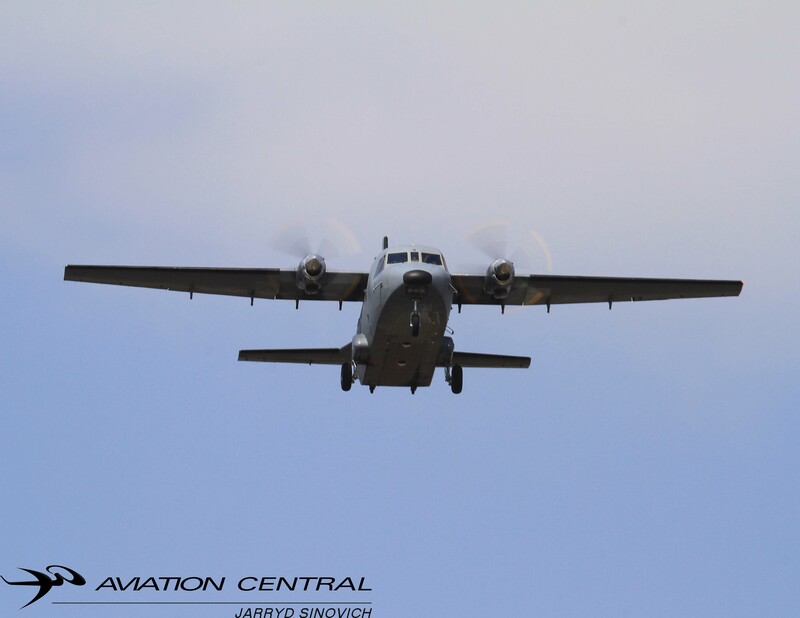 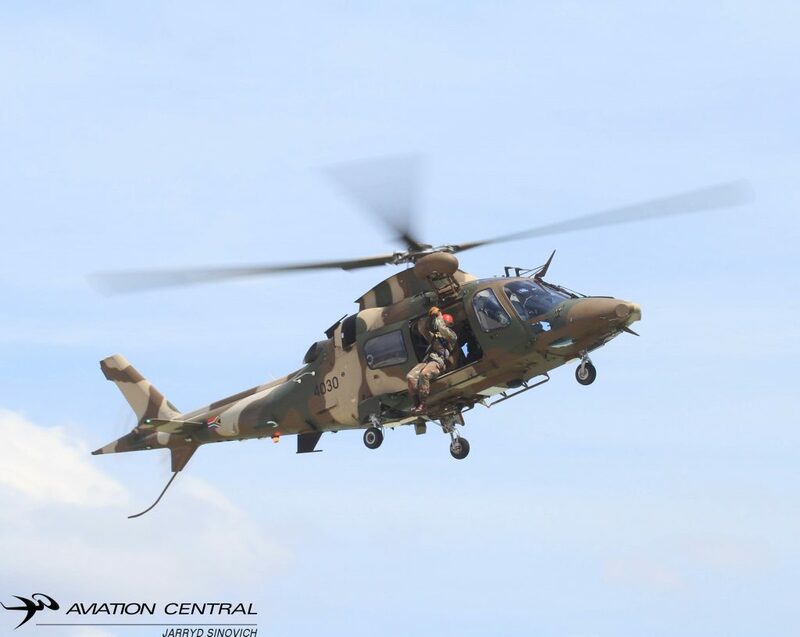 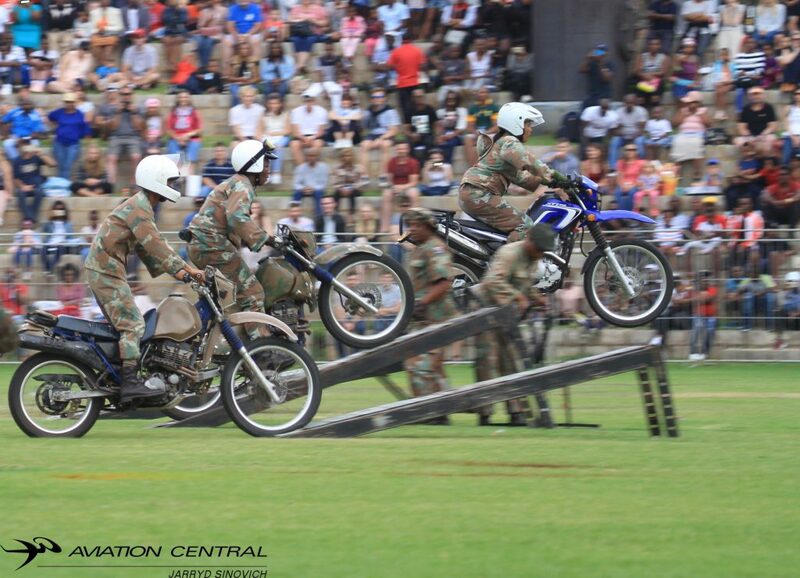 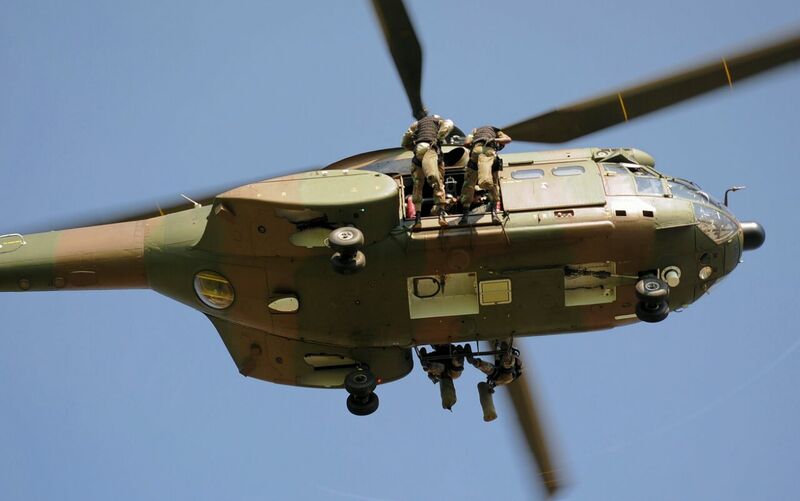 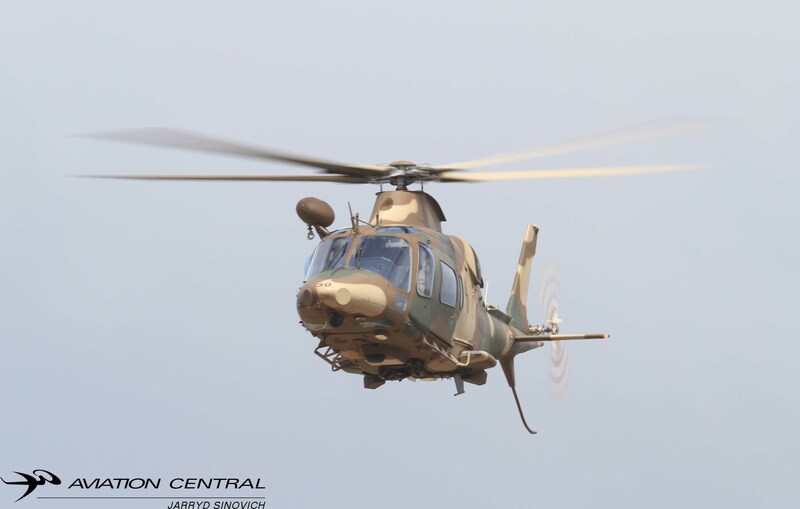 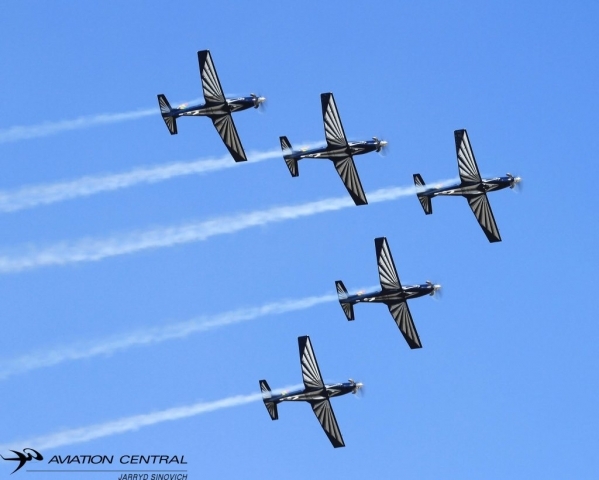 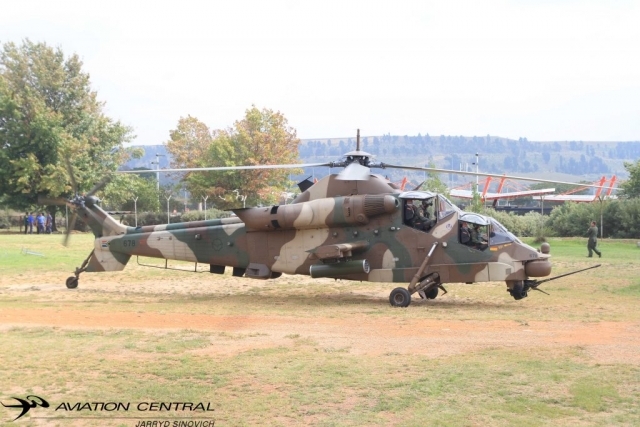 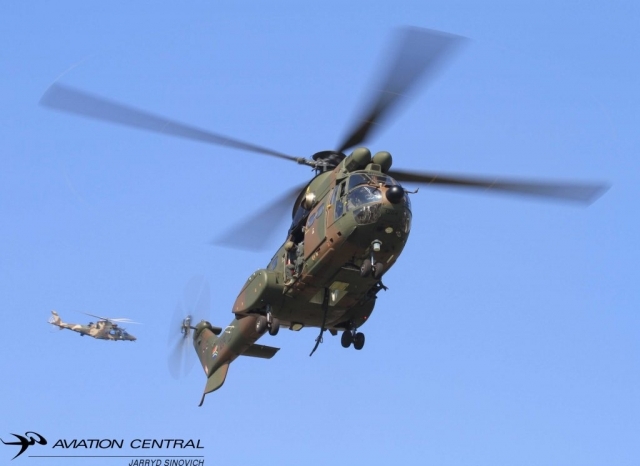 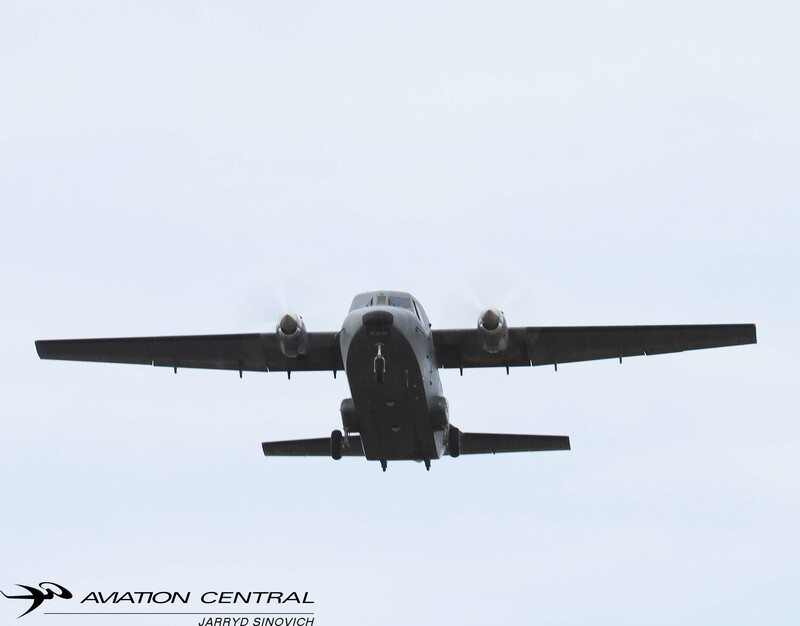 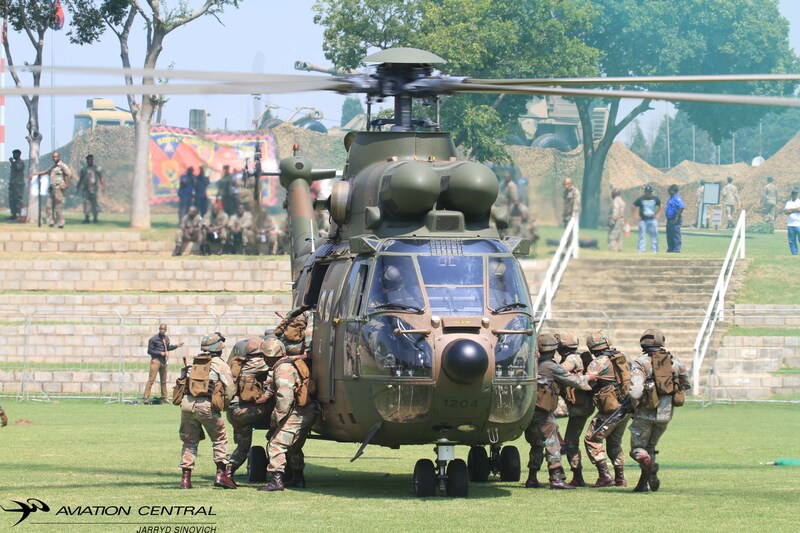 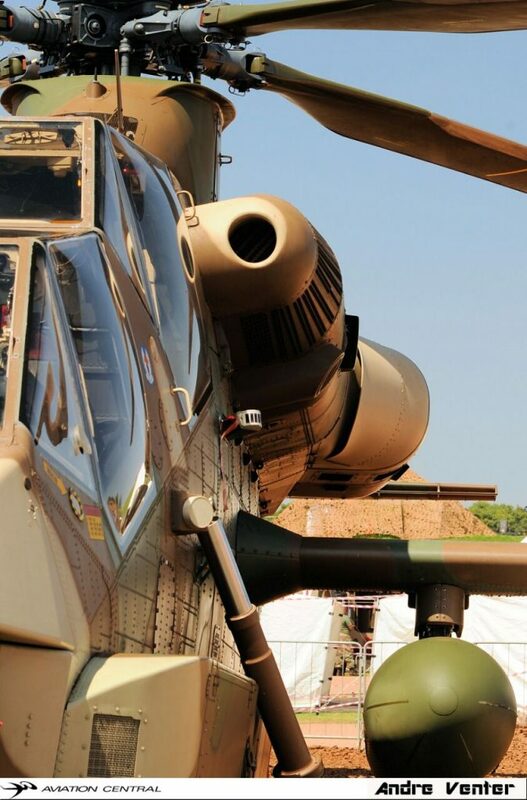 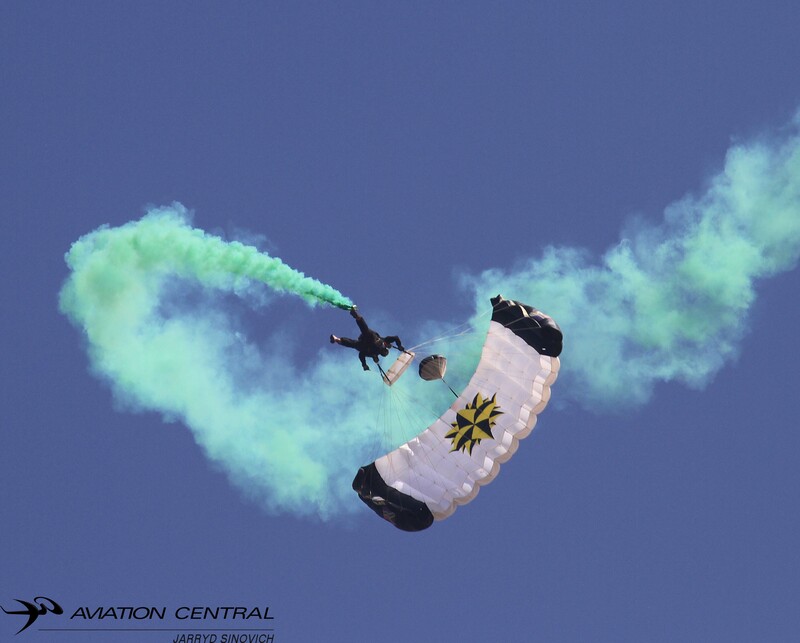 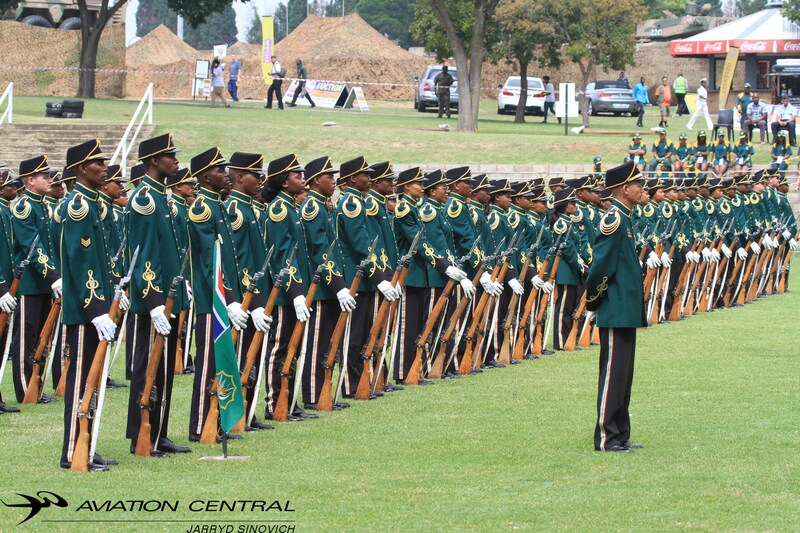 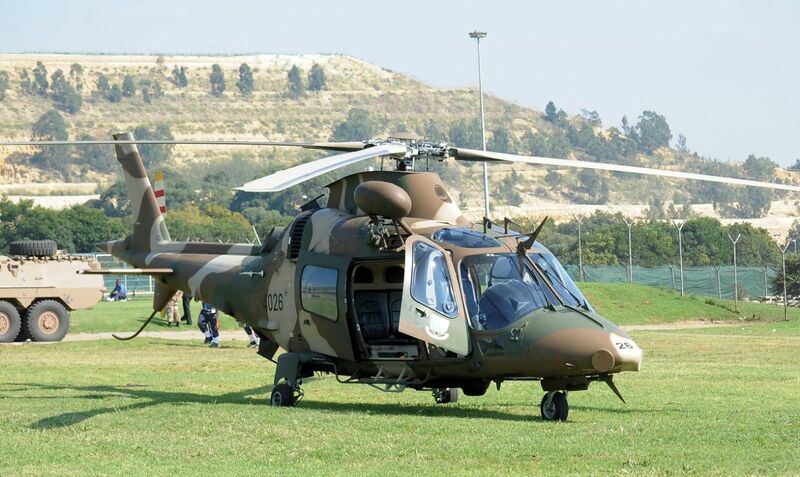 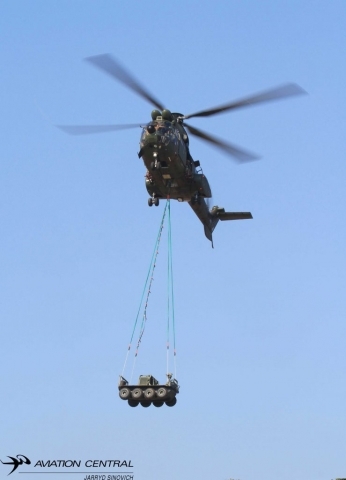 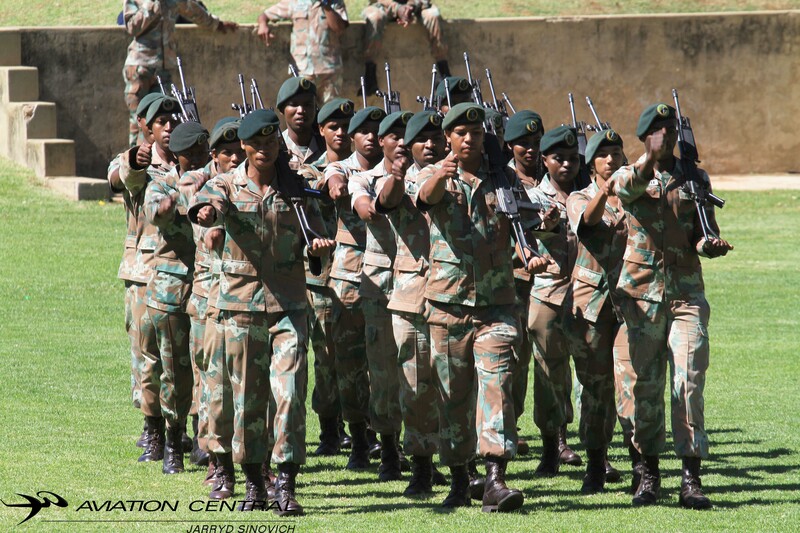 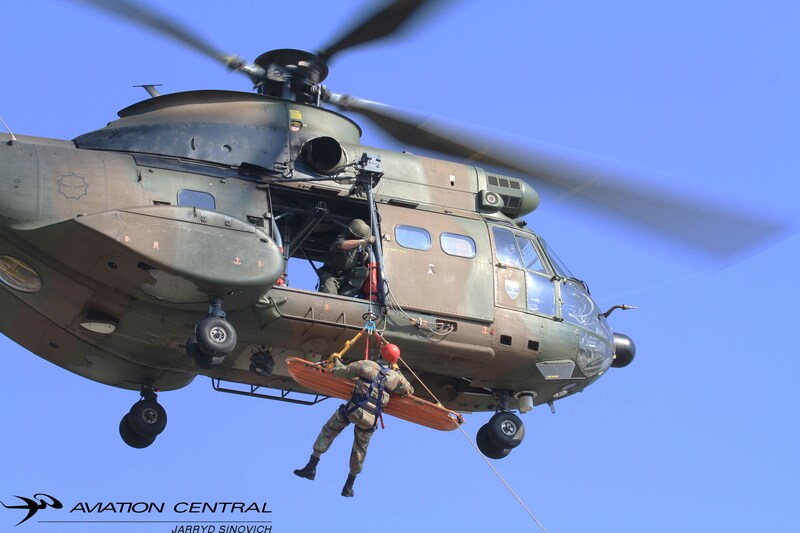 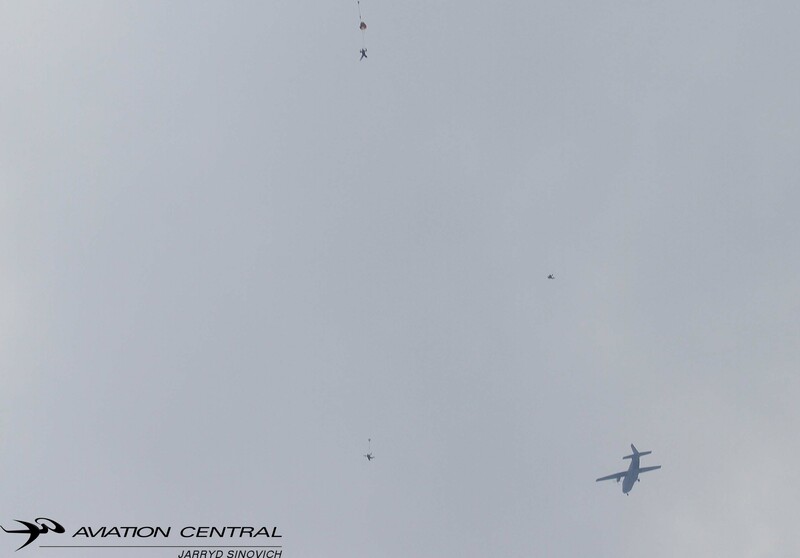 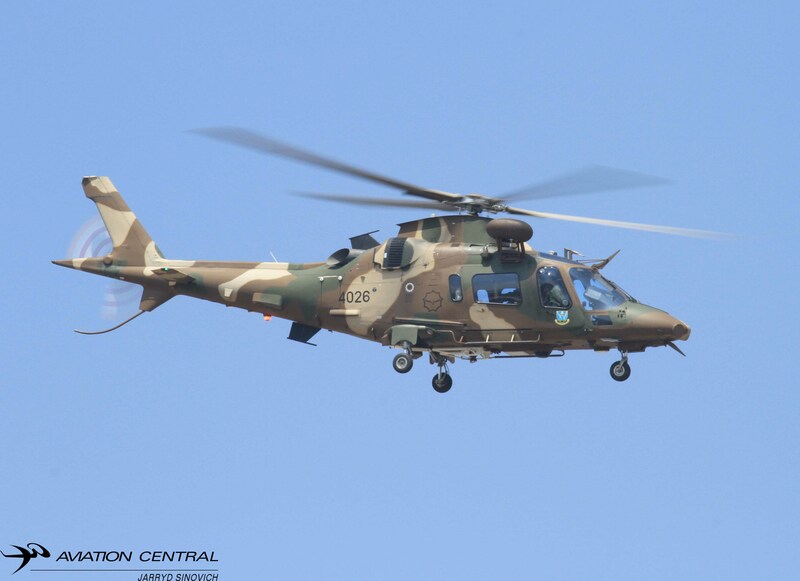 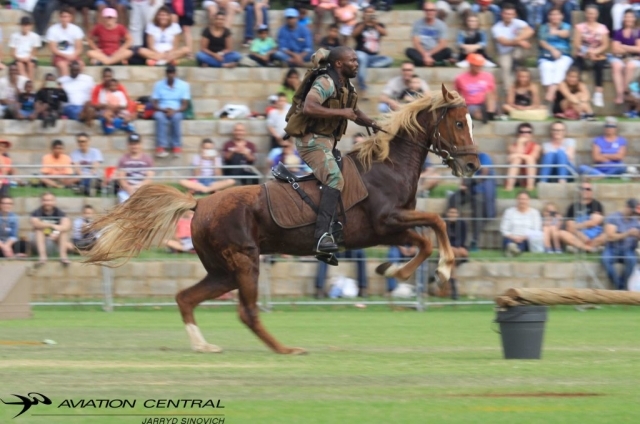 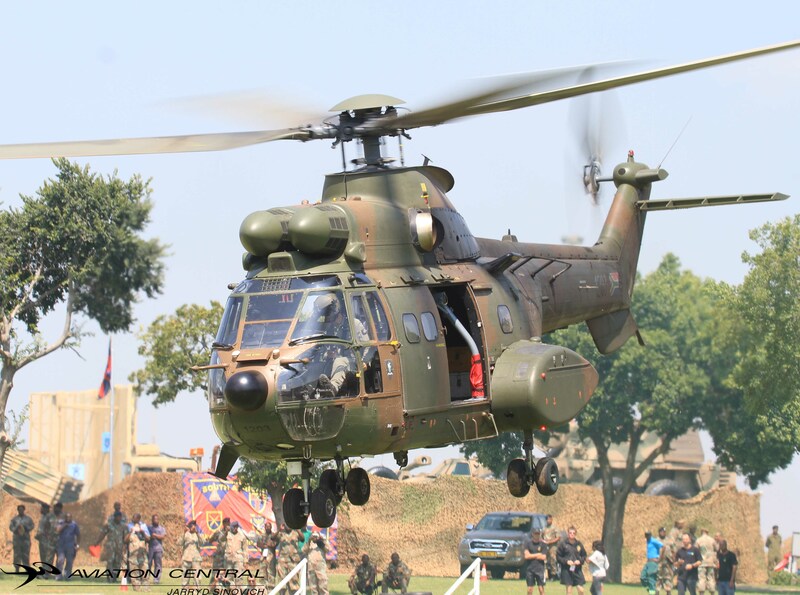 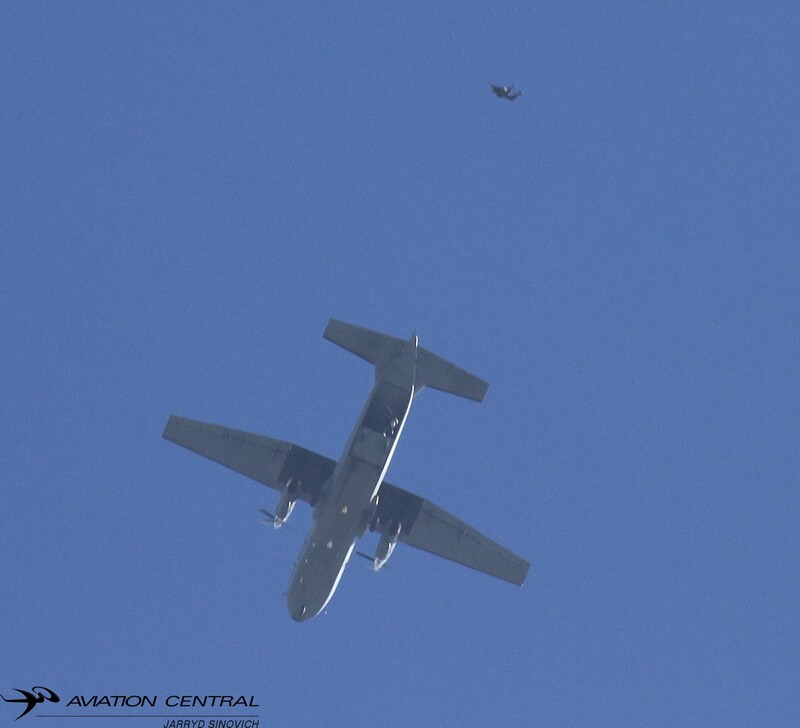 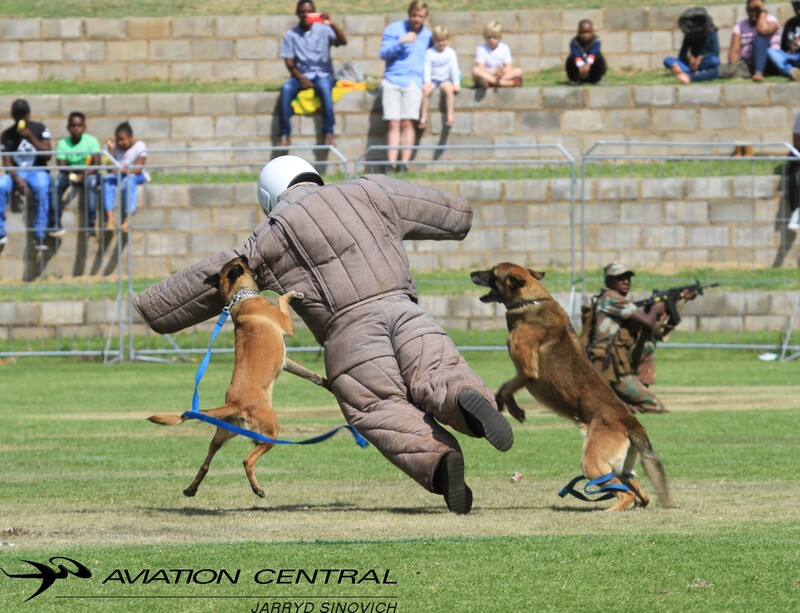 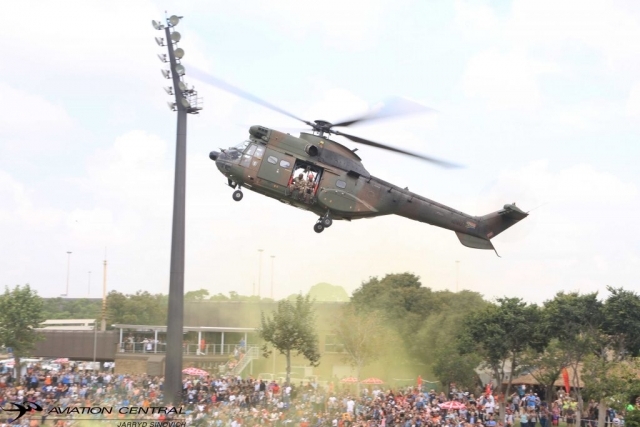 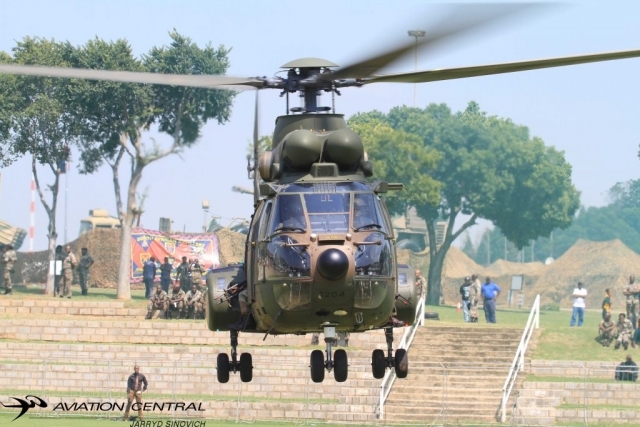 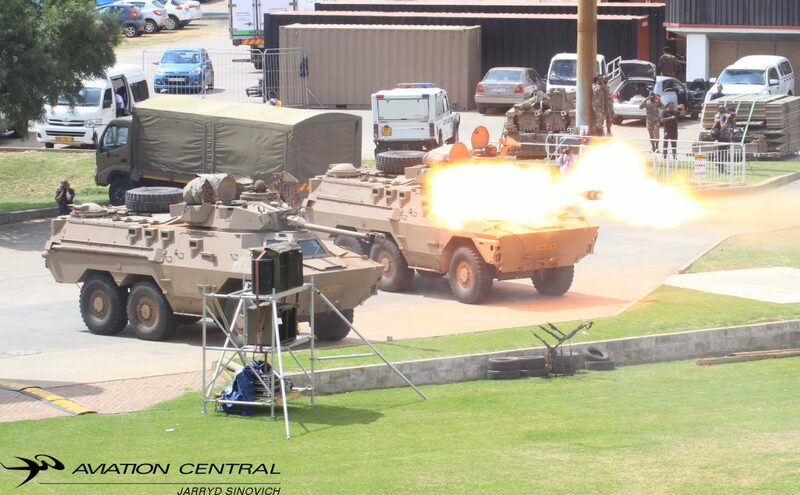 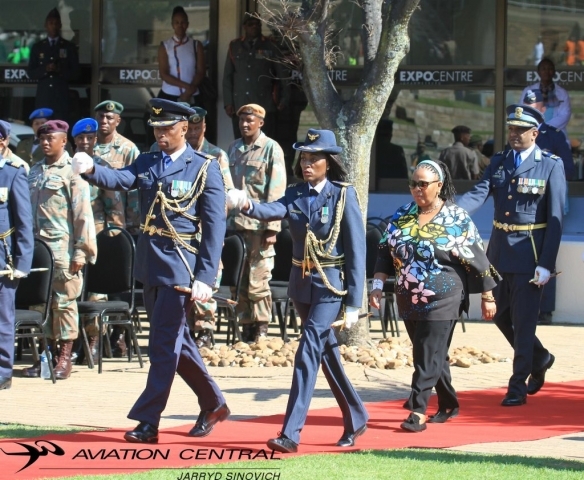 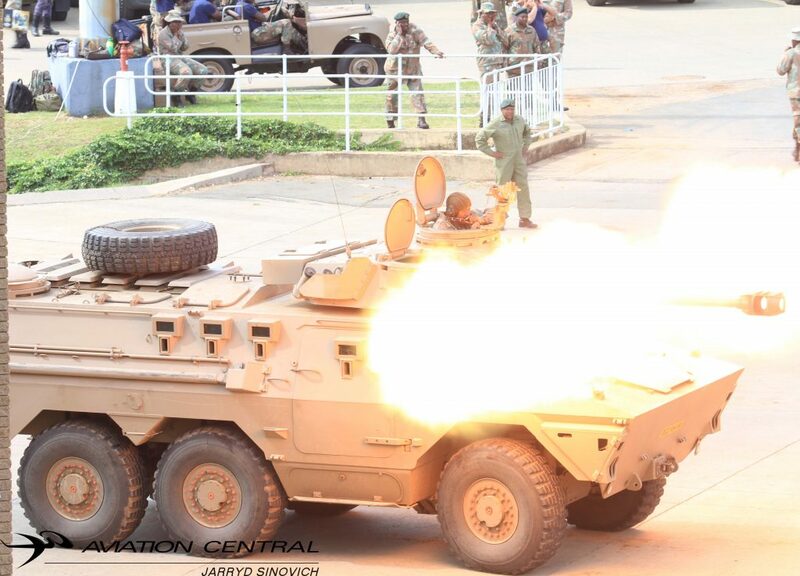 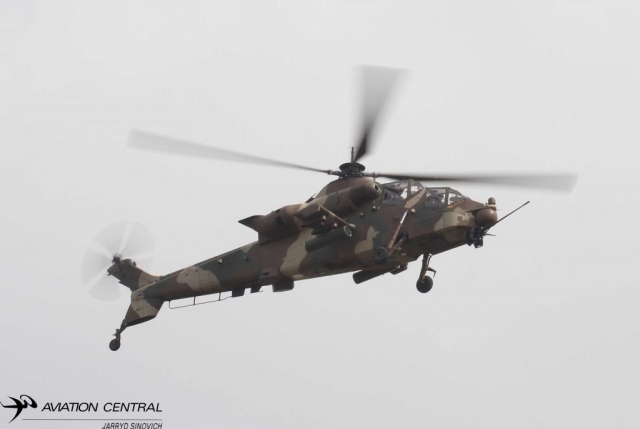 The South African National Defense Force Wrapped up their Capability Demonstration on the Easter Weekend of the 2018 Rand Show held at the Johannesburg Expo Centre Nasrec.The SANDF is one of the key partners of the Rand Show,and has committed to giving support to the event for the next three years to come. 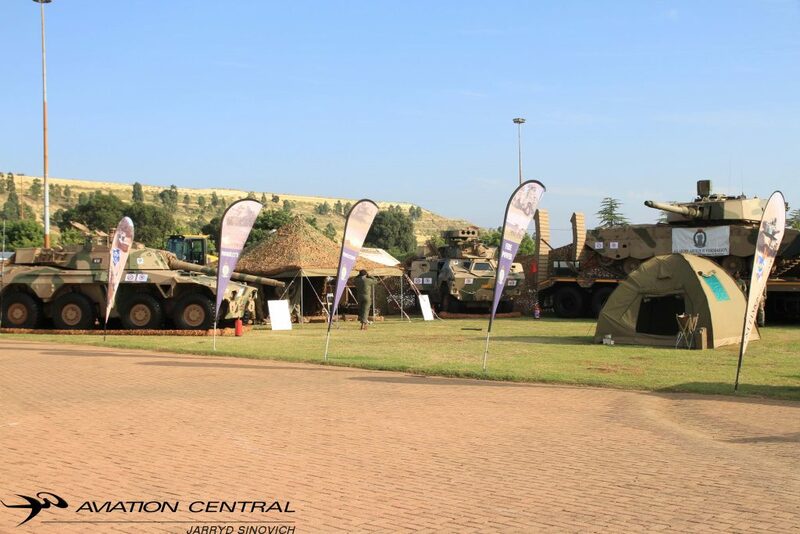 This year we saw all four arms the SANDF has to offer from the SA Navy,South African Air force,SA Army and South African Military Health Service taking up 12 000sqm of space at this years show.The Rand show turned 124 years old this year and introduced a few new displays to stay fresh and current and keep the public entertained. 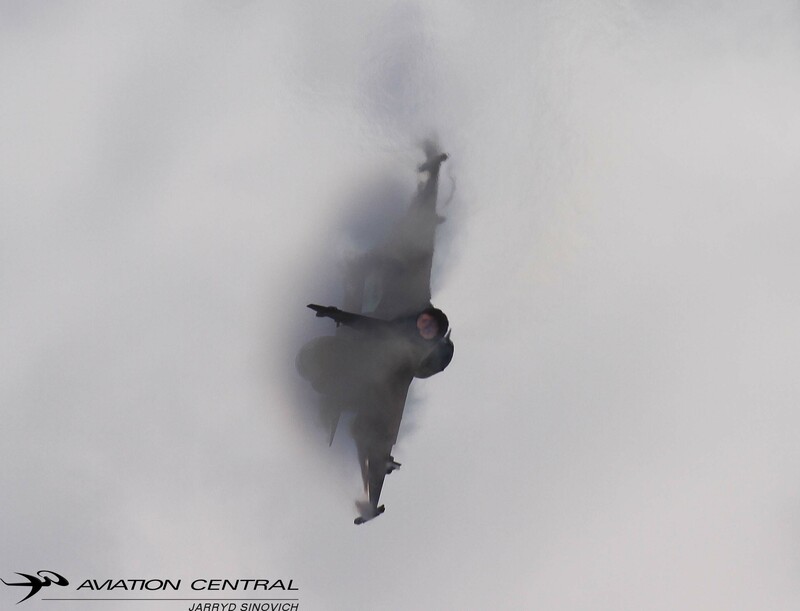 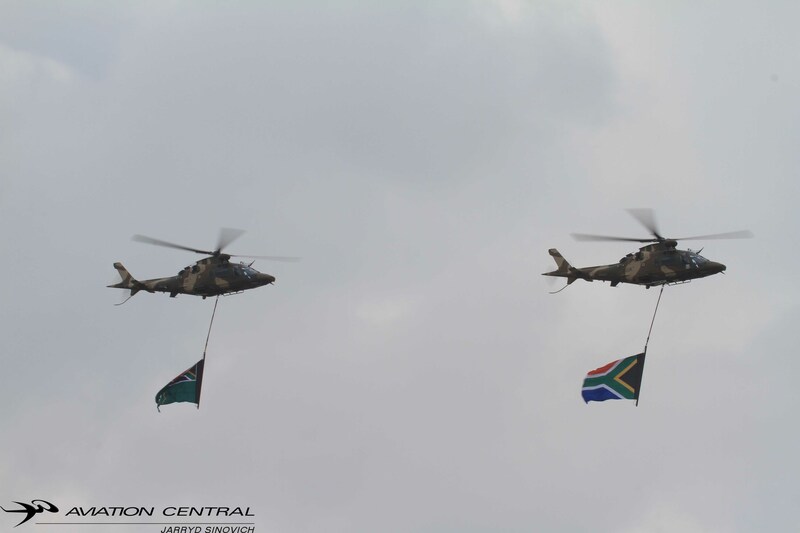 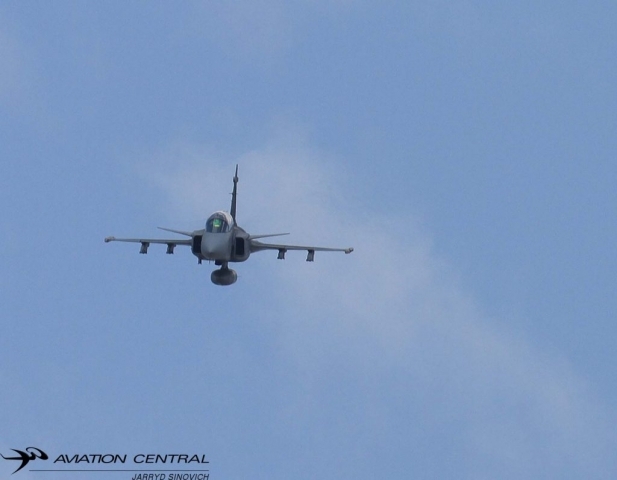 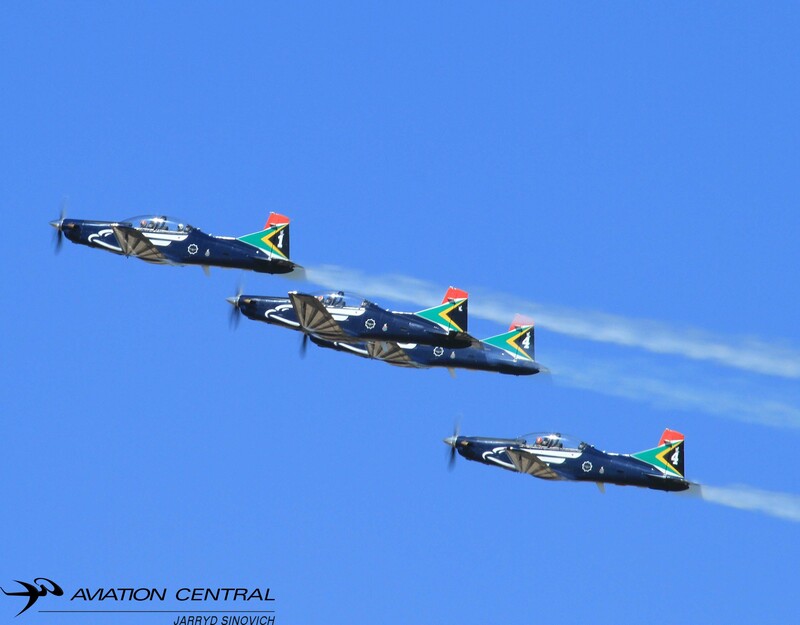 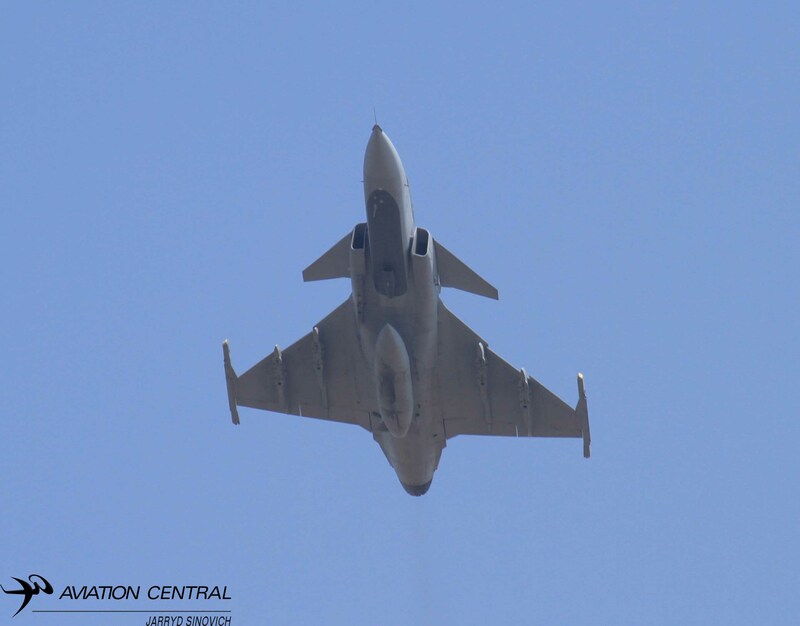 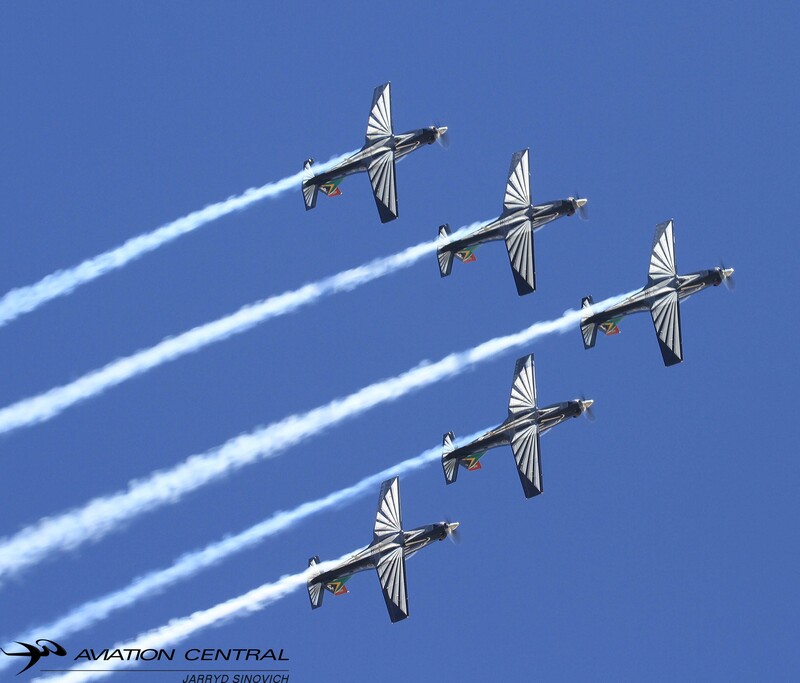 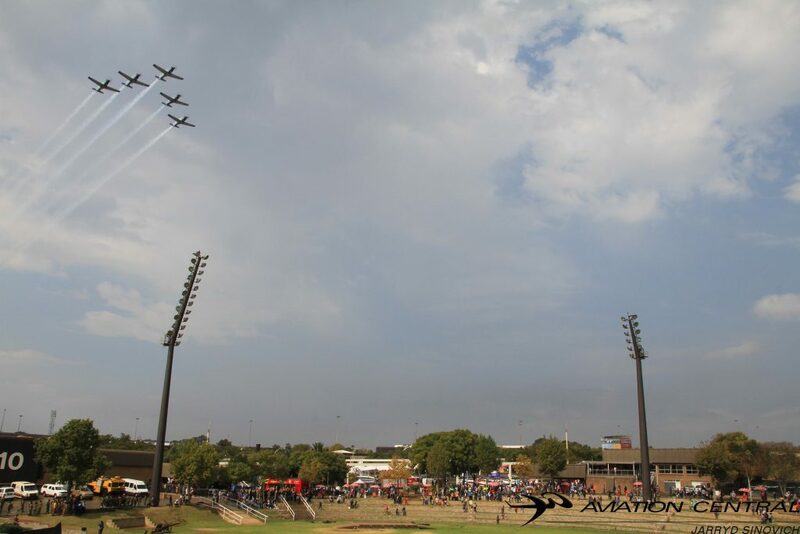 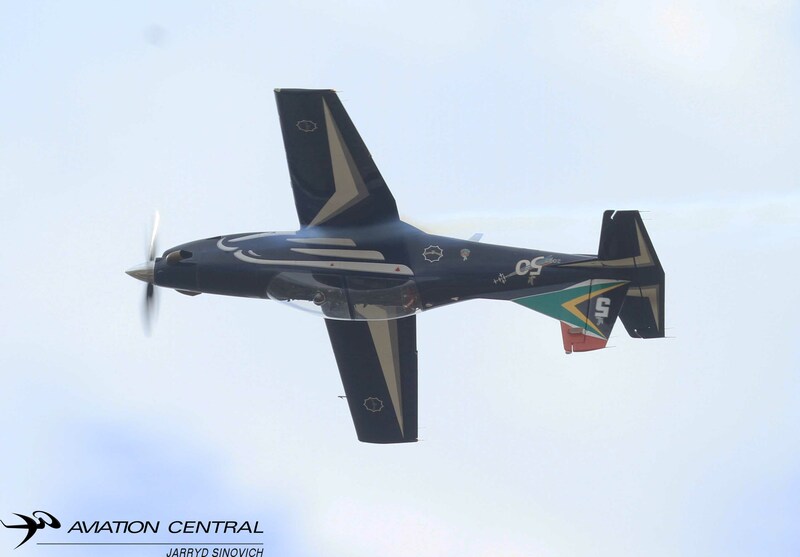 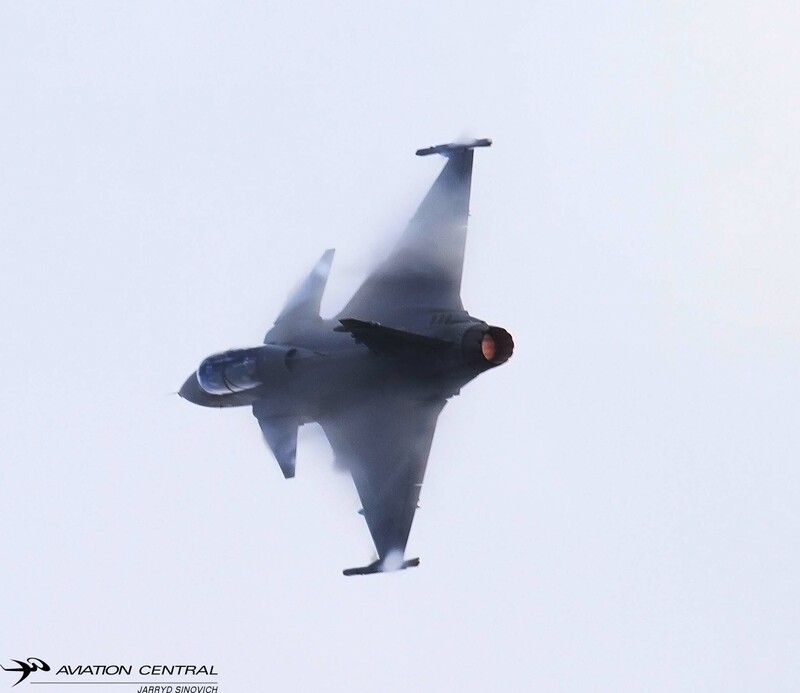 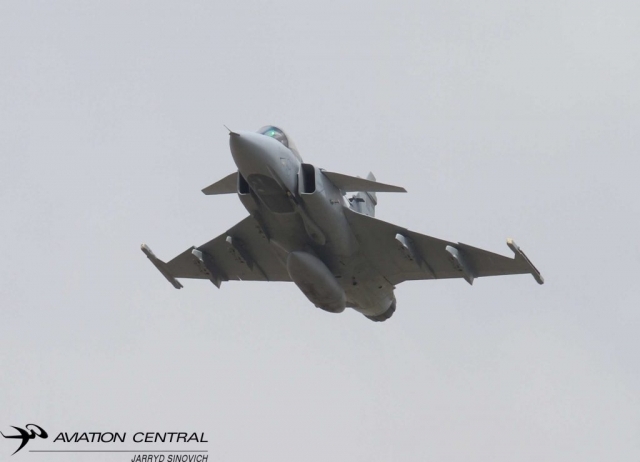 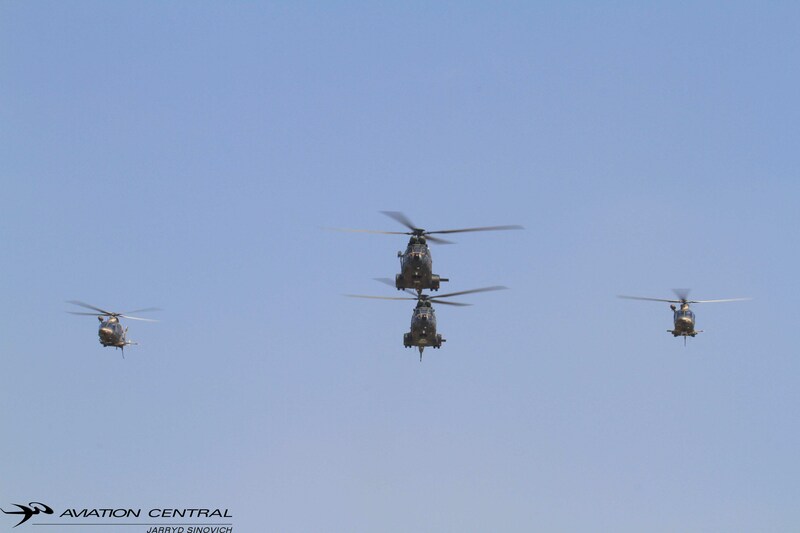 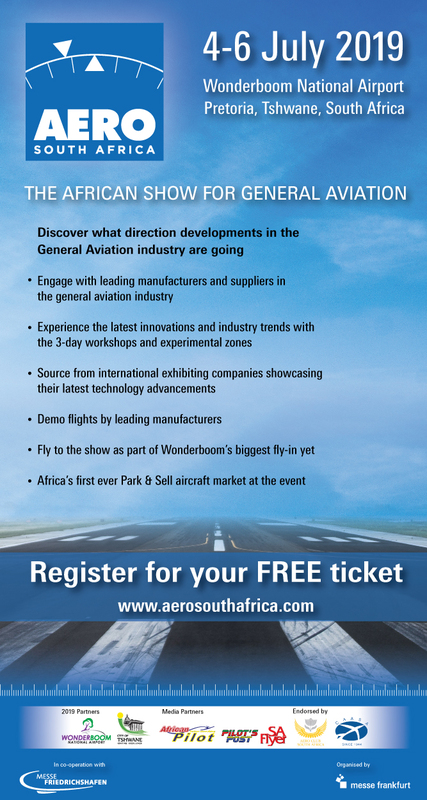 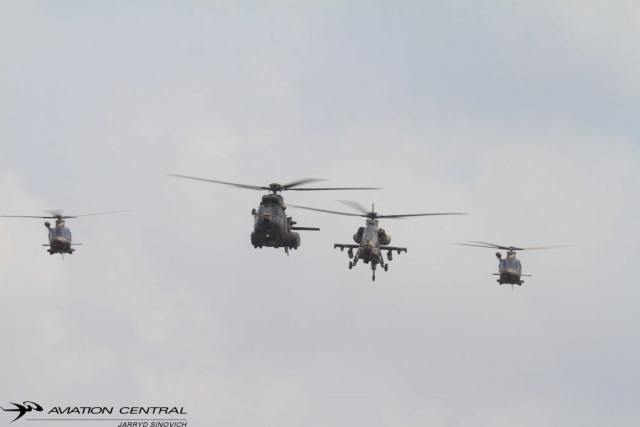 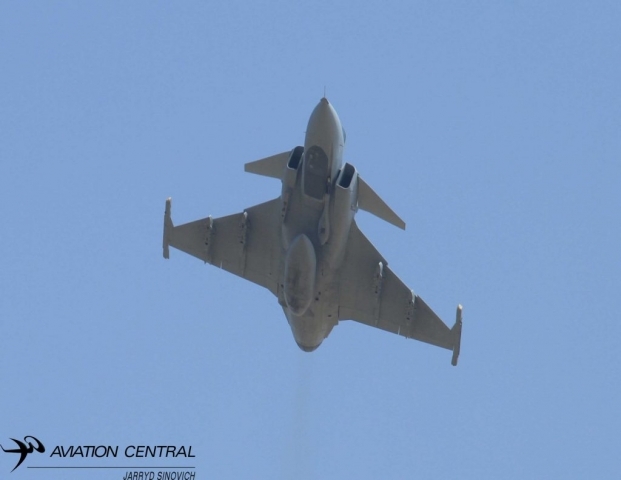 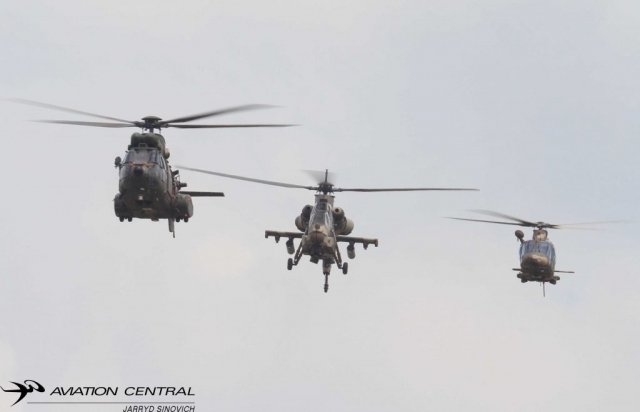 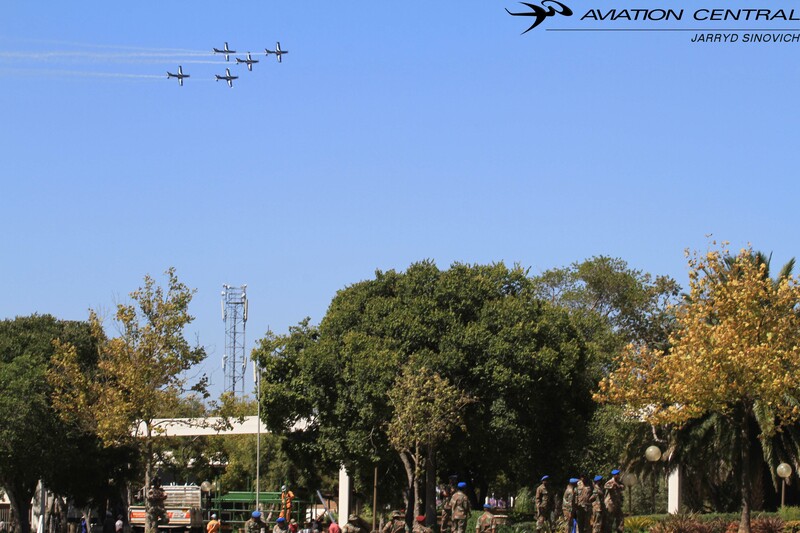 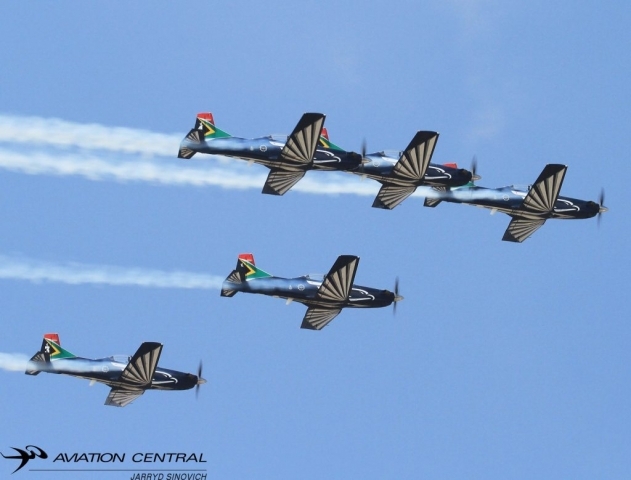 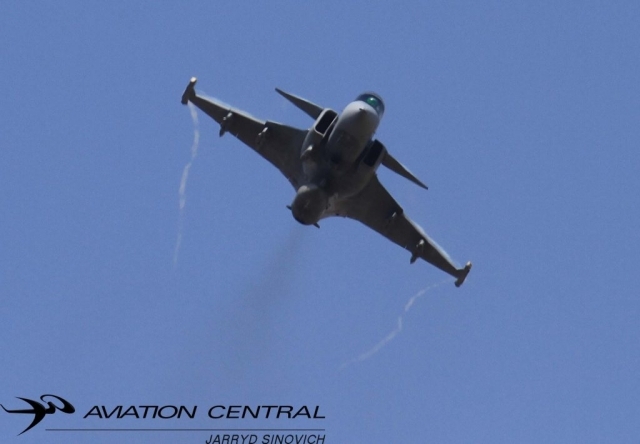 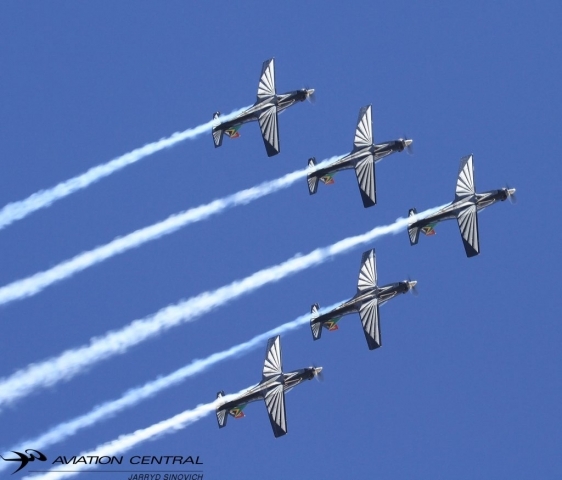 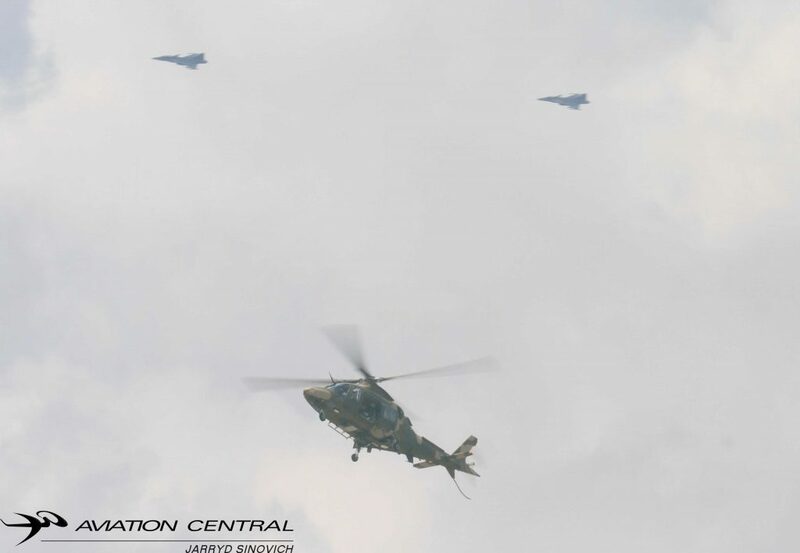 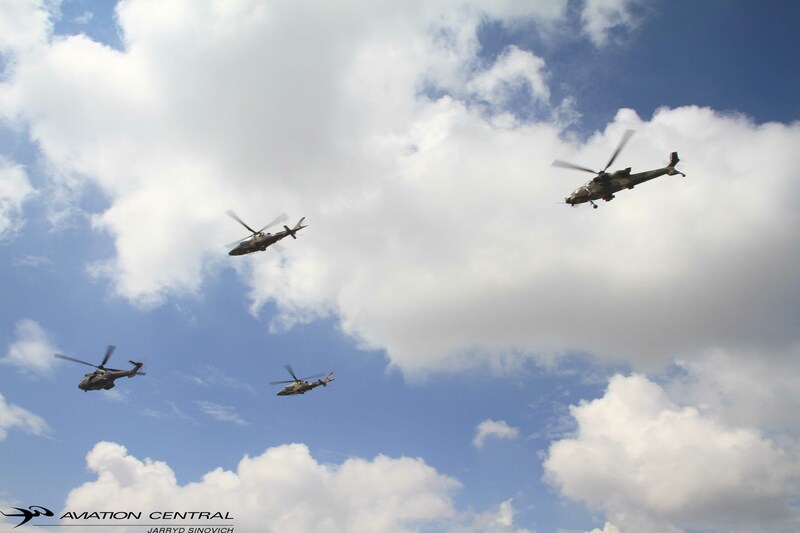 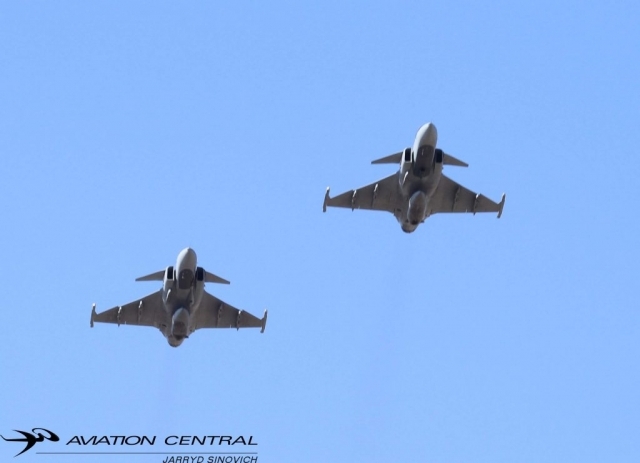 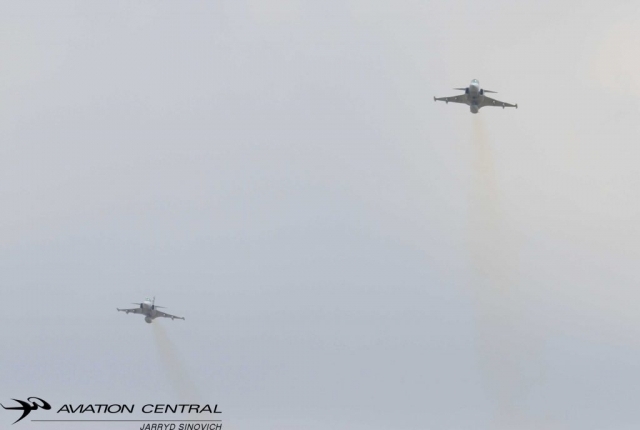 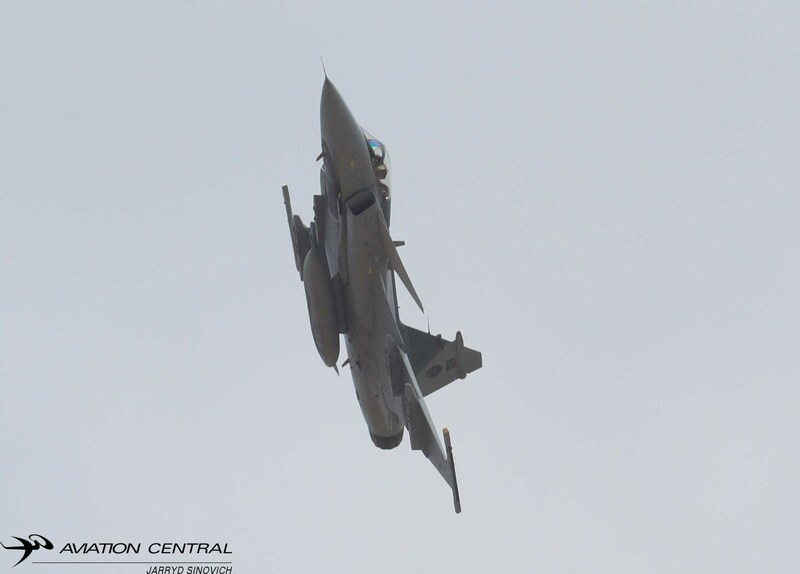 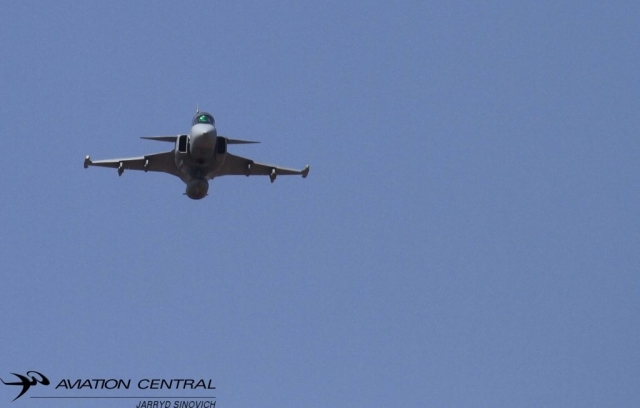 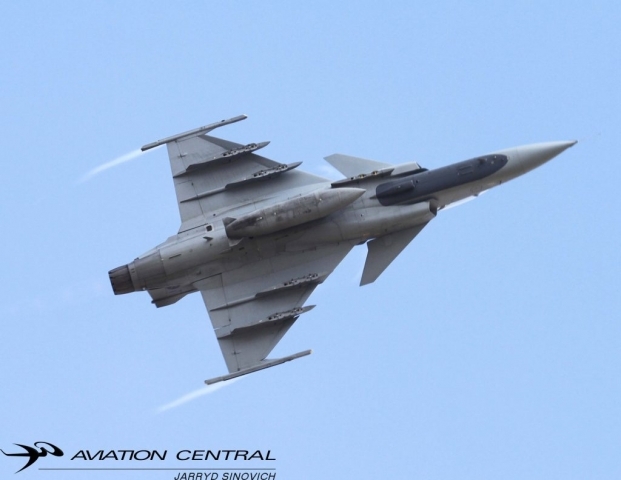 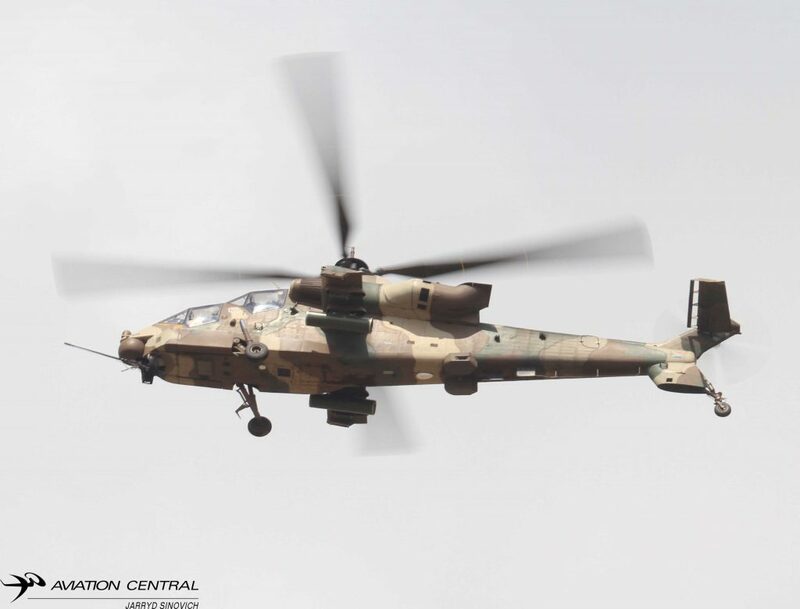 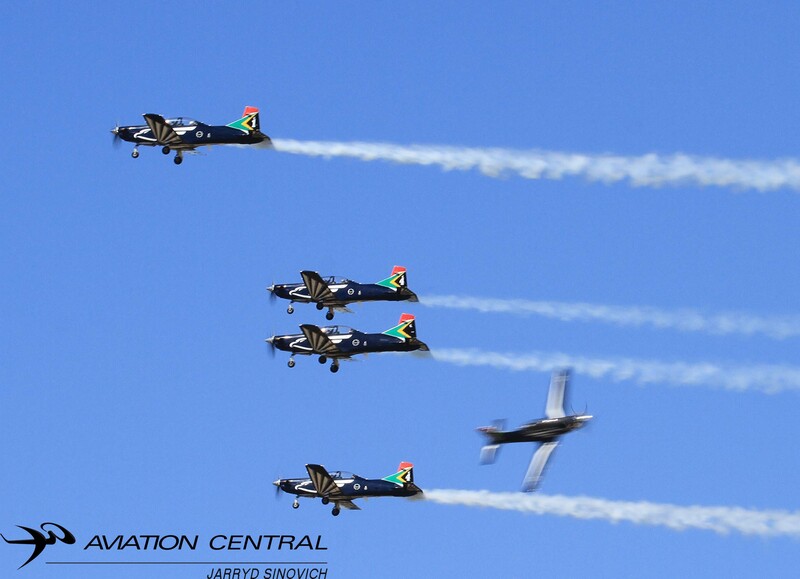 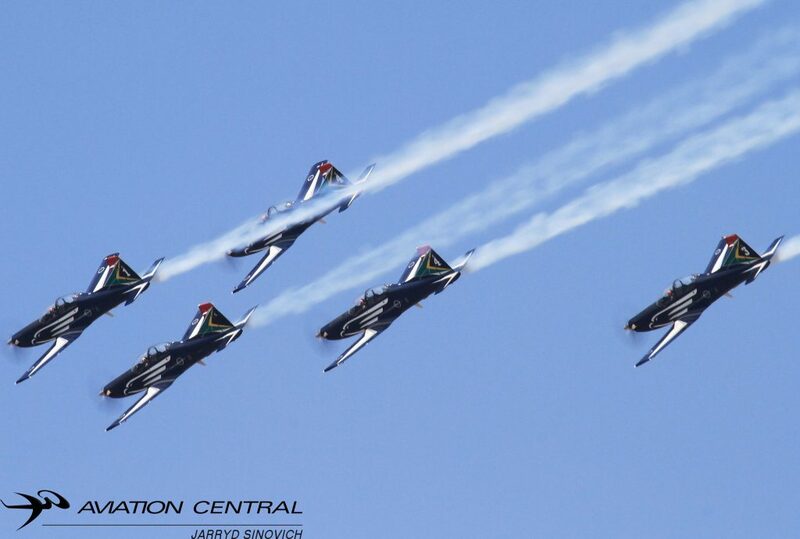 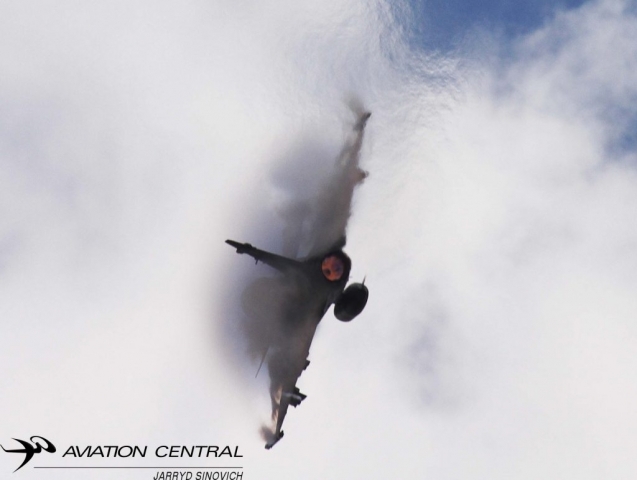 The parade was also opened by a flag fly-past from a pair of 15 Squadron Agusta A109LUHs.The first 4 days from the opening of the Rand Show,the public were excited to see the simulated battle including airstrikes from 2 Squadron JAS39 Gripen operating out of AFB Makhado in the Limpopo Province,a Casa 212 dropping SA Army Parachutes operating out of AFB Waterkloof and lastly the SAAF Helicopters,a 16 Squadron Rooivalk that was both on static display and flying,an Oryx Helicopter and two Agusta A109s all formed a role to play during the capability exercise and from witnessing this showcase the South African Air force was a major hit. The second part of the show which started later in the day,started off with a simulated bridge laying,new to this years show.The SA Navy’s famous gun run,precision drills,Military Police demo,A Para drop once again from the 44 Squadron Casa 212 and a air display from Major Sivu Tangana in the Pilatus PC7MKII. 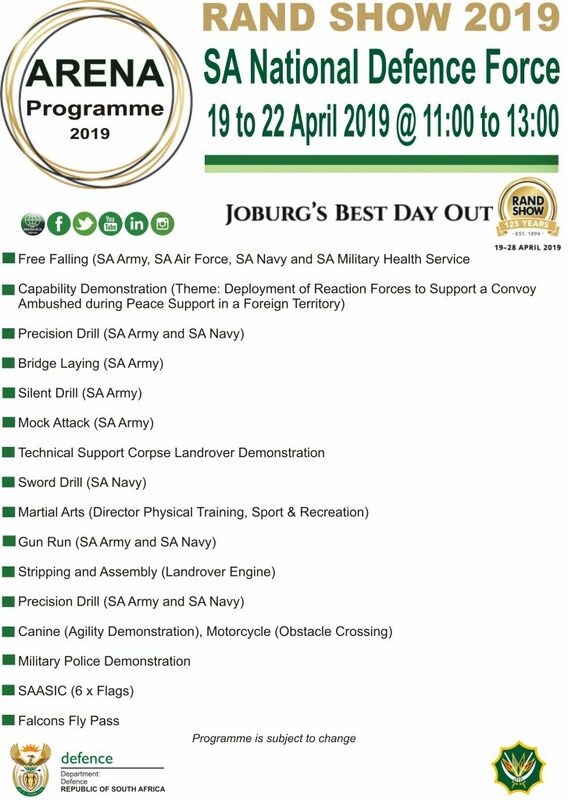 Visitors are still able to undertake the Hero’s Quest,which will send them on a hunt to discover more information about the SANDF.For the youth that are interested in joining the SANDF,there are career exhibitions with information on how to sign up and the basic requirements. 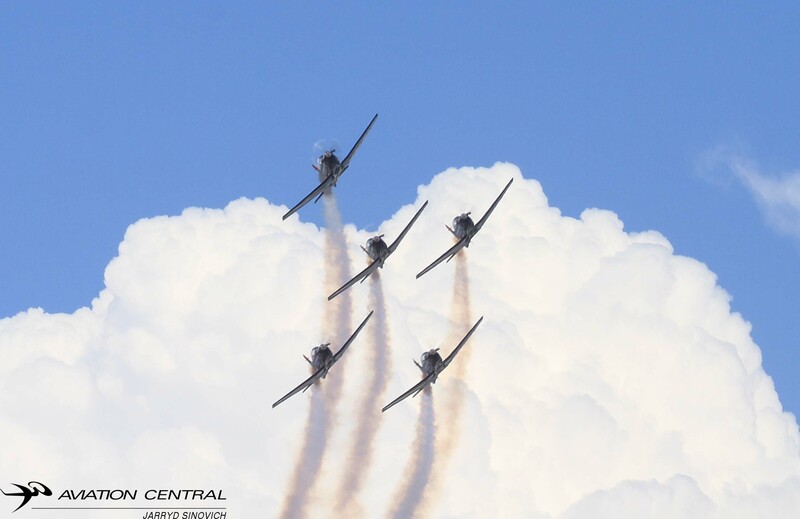 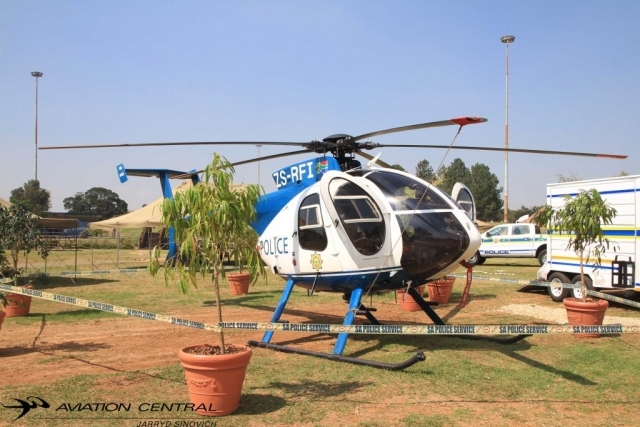 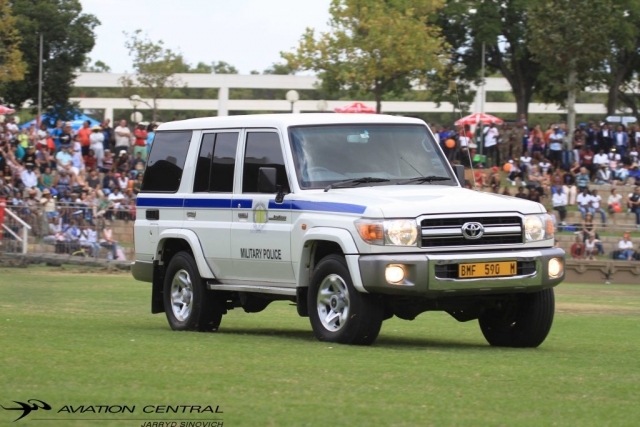 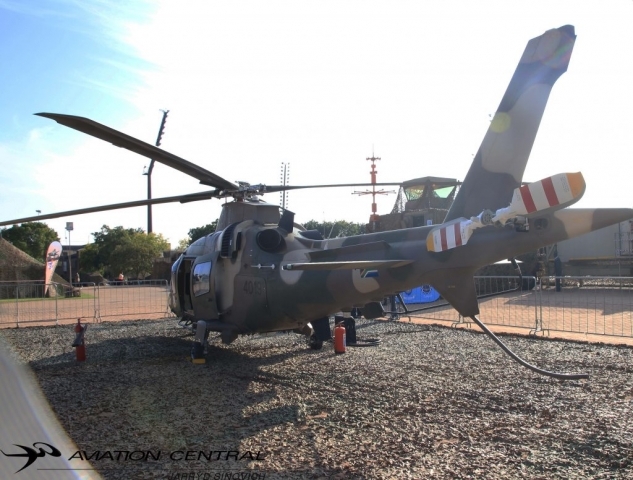 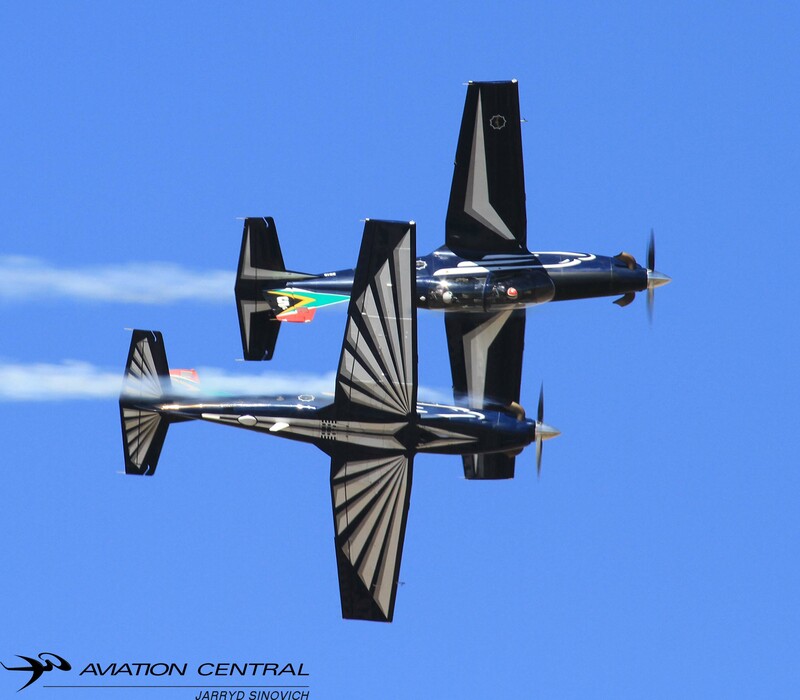 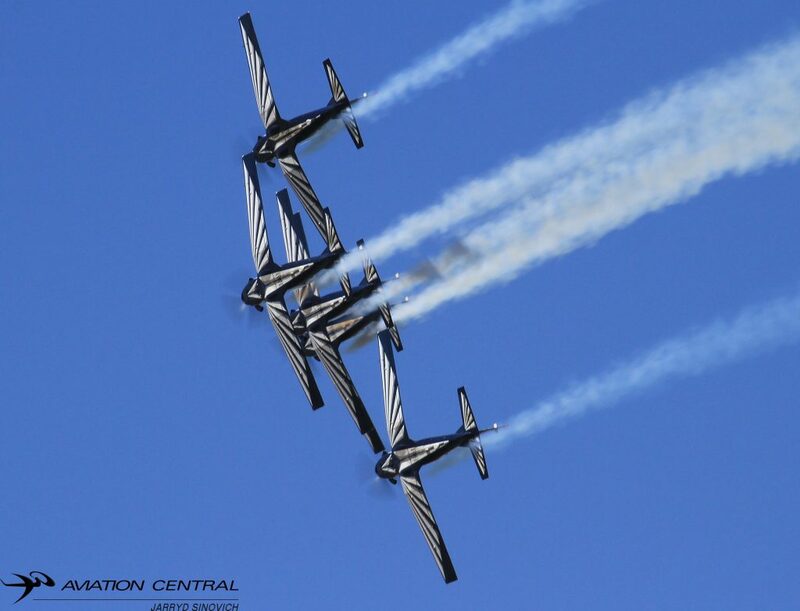 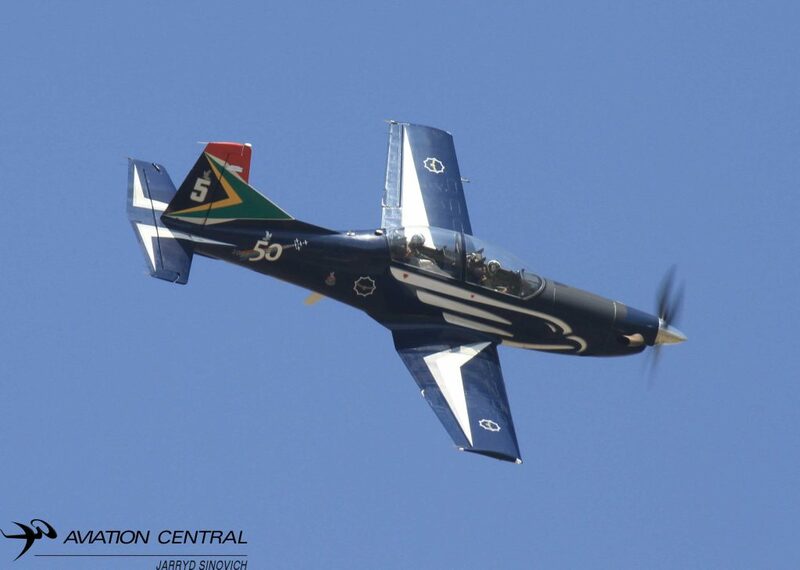 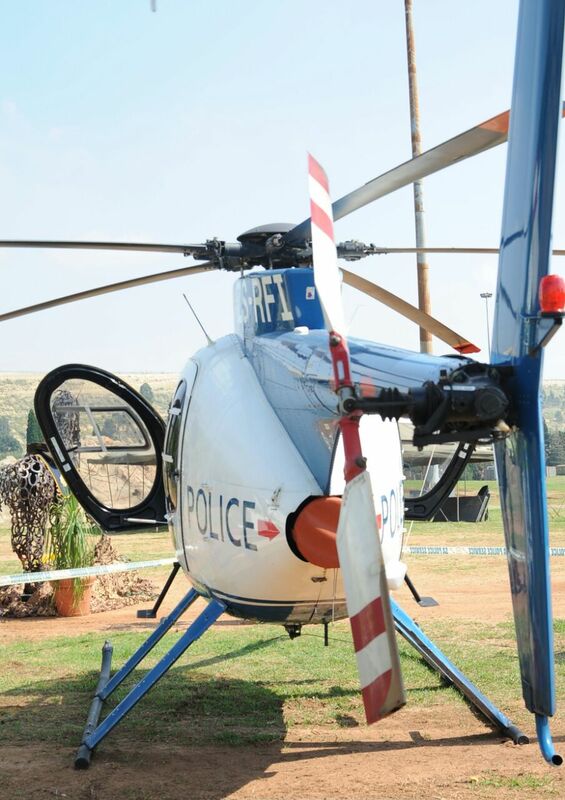 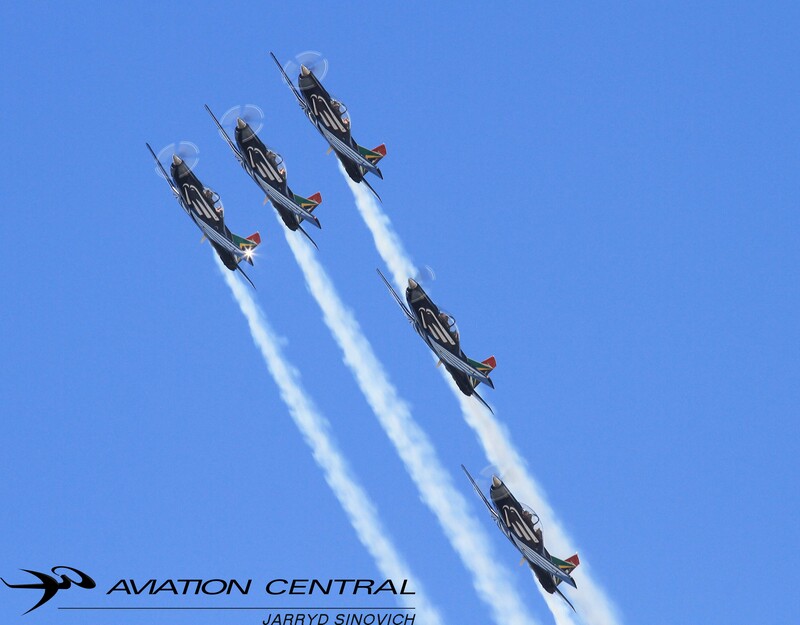 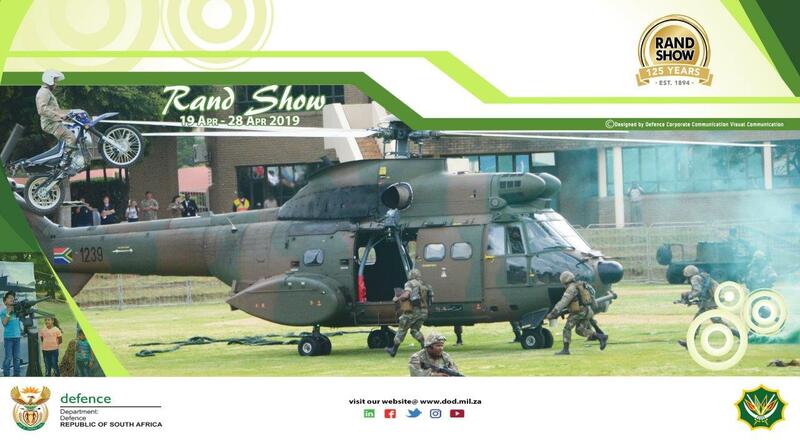 The Rand Show carries on till next weekend,its a great outing for the family to get up close and personal with mean and women in uniform.We look forward to the 2019 event,as its the 125th anniversary!